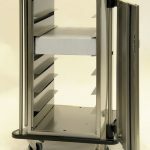 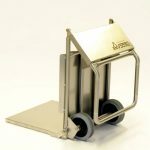 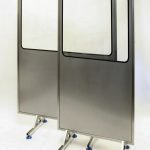 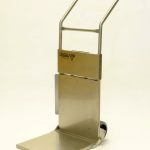 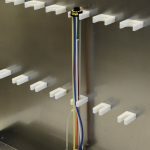 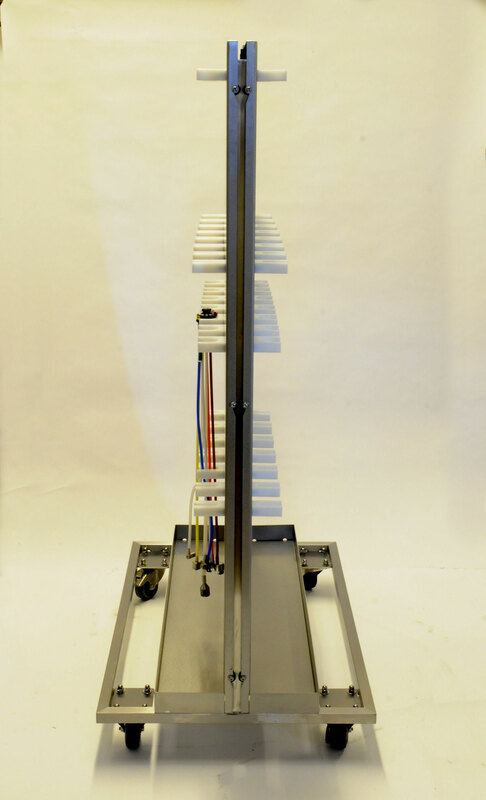 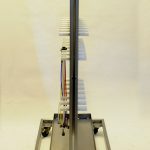 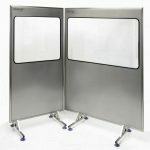 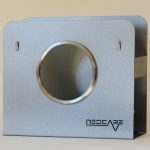 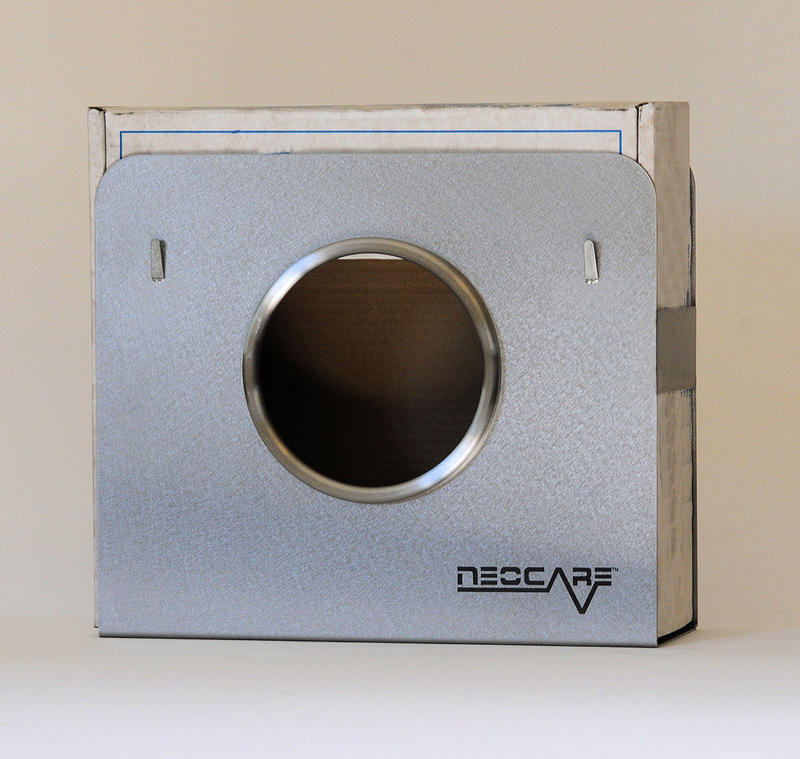 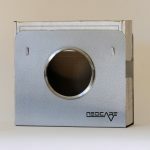 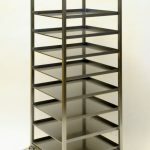 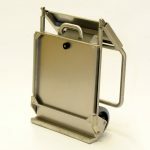 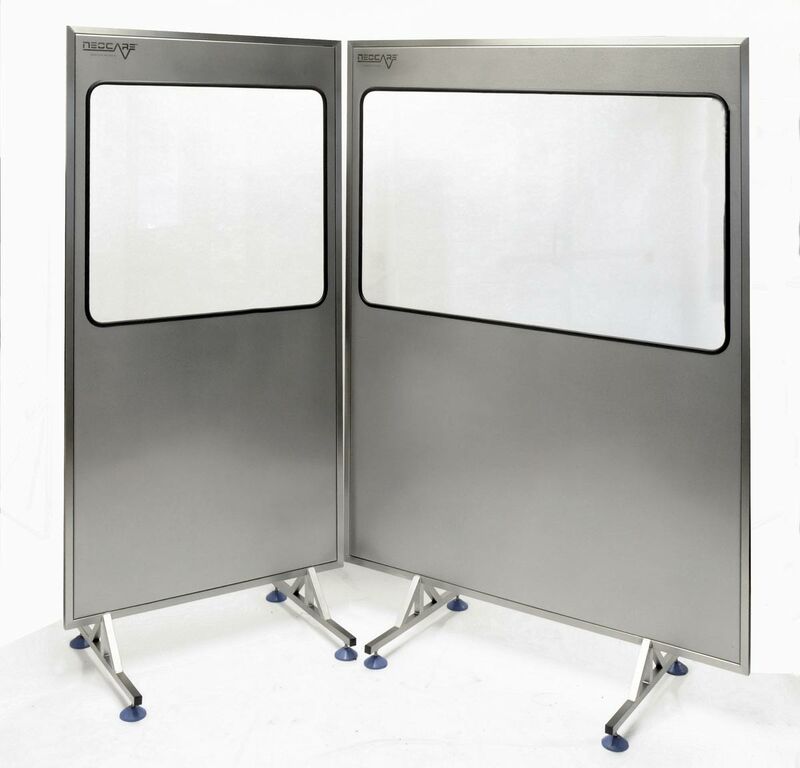 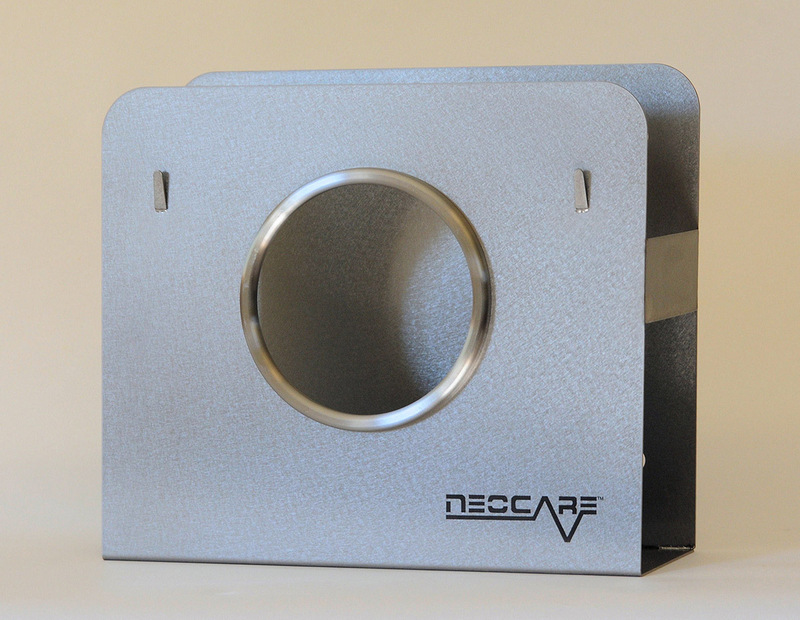 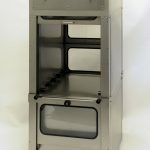 This page showcases all the latest products added to our range. 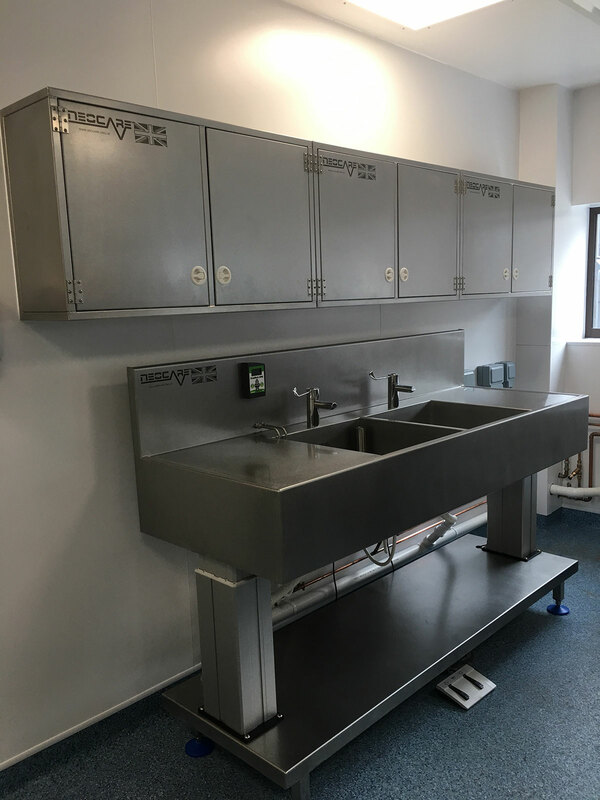 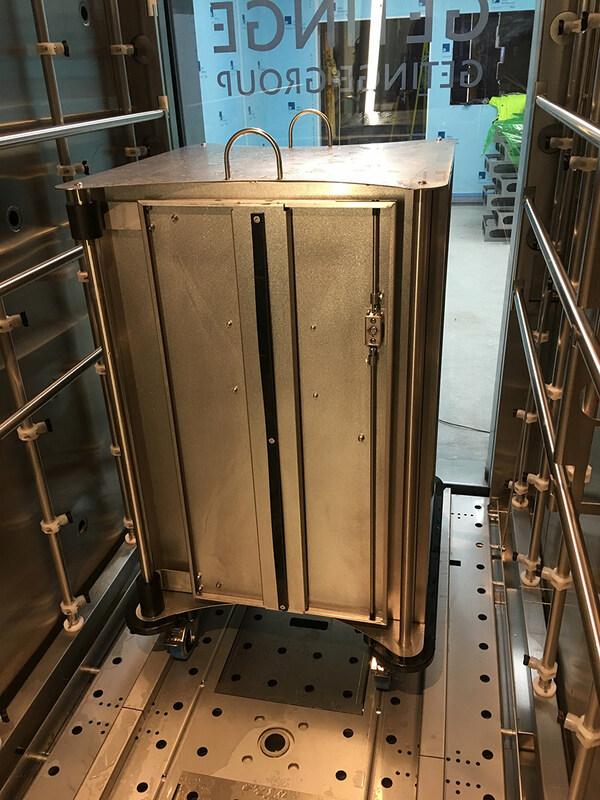 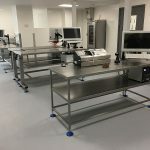 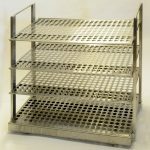 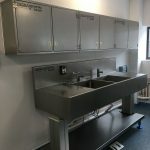 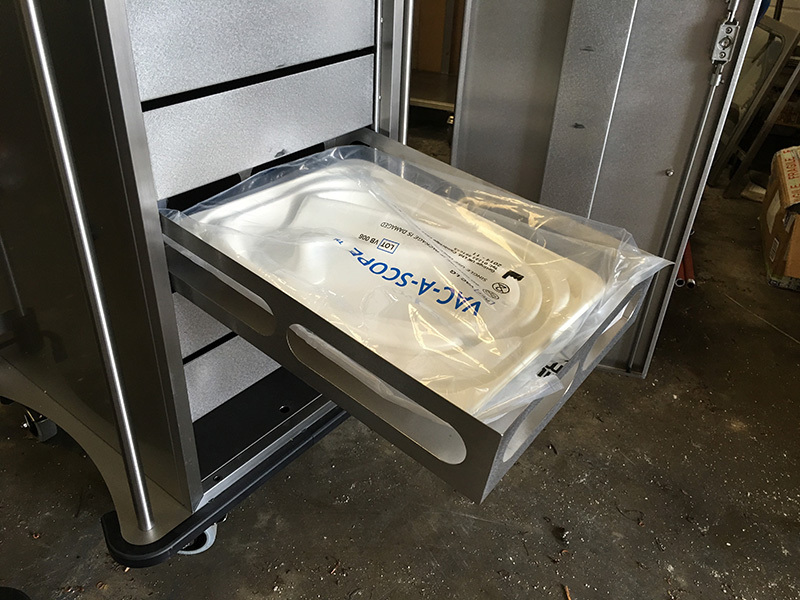 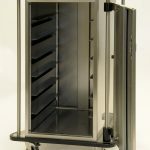 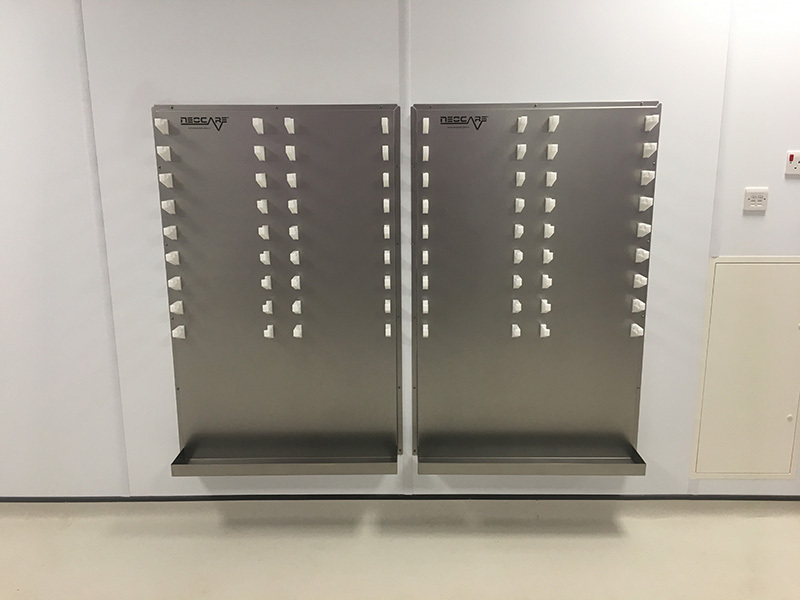 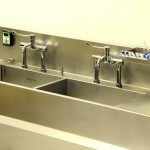 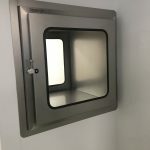 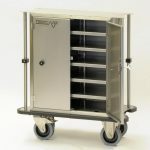 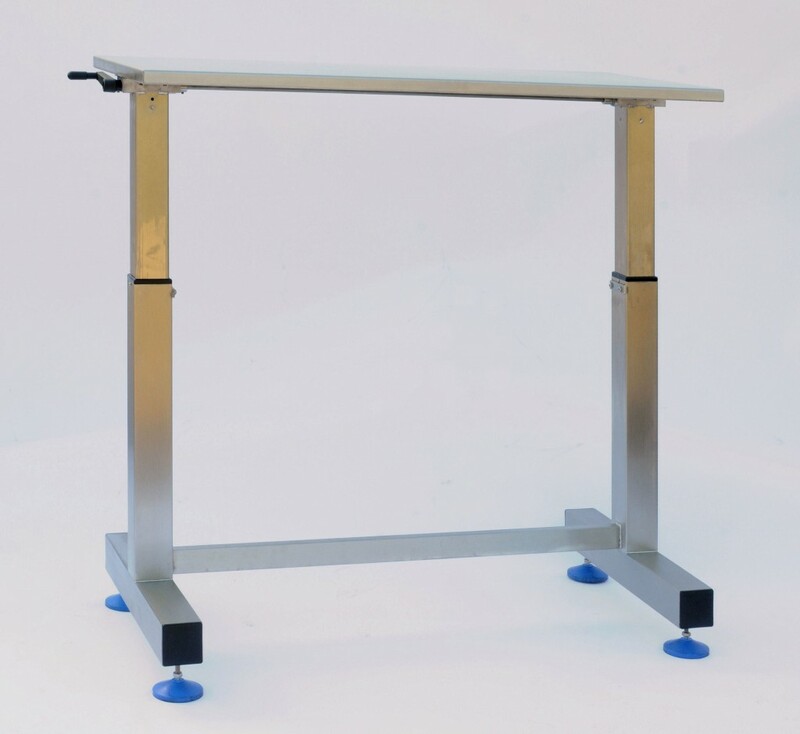 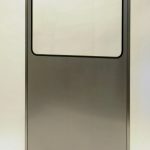 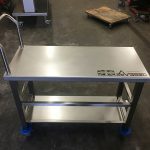 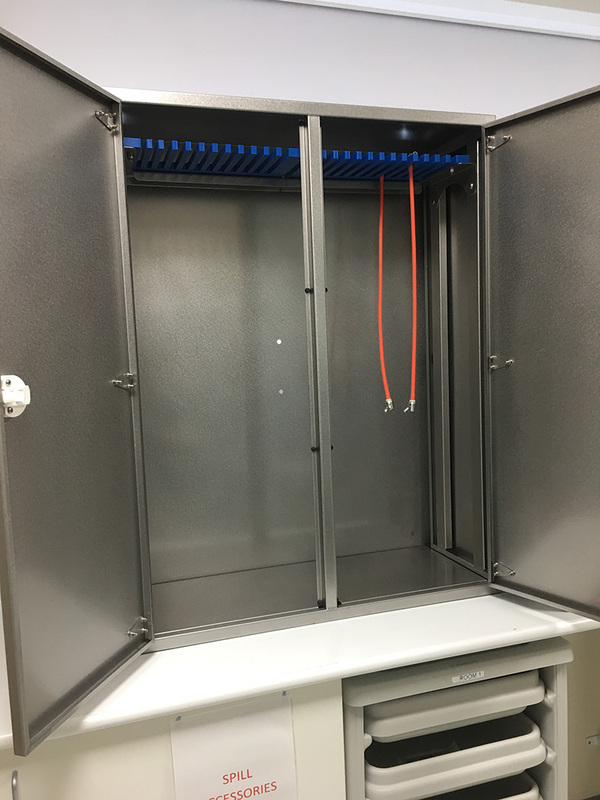 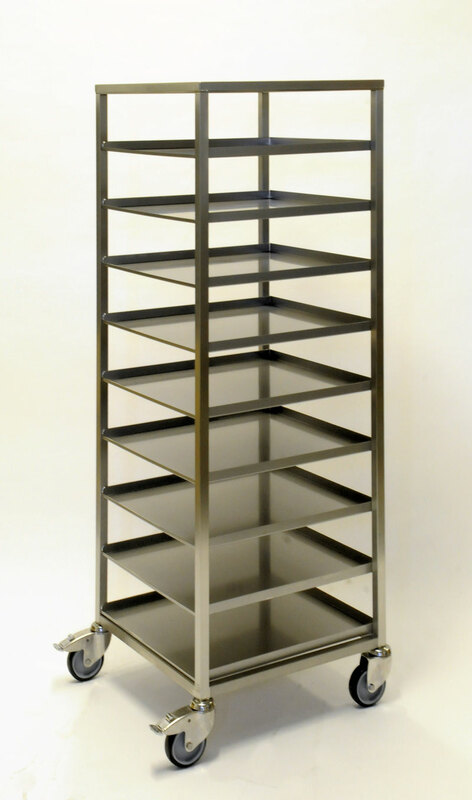 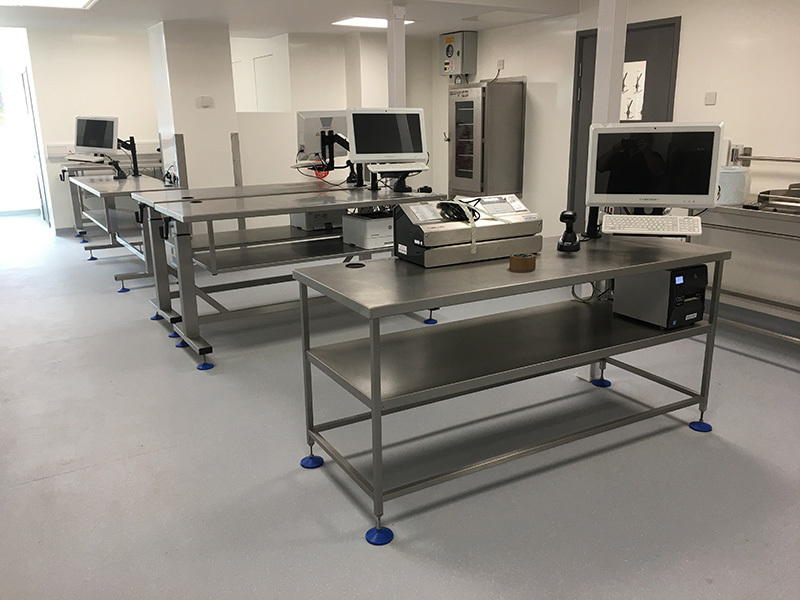 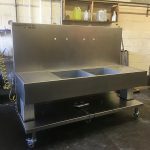 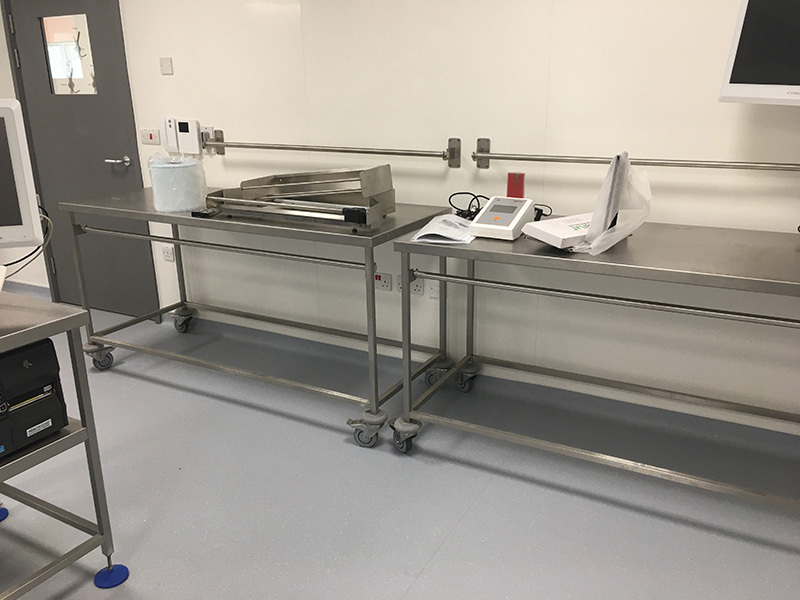 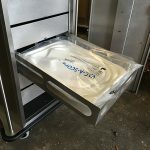 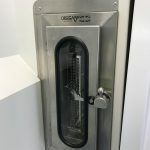 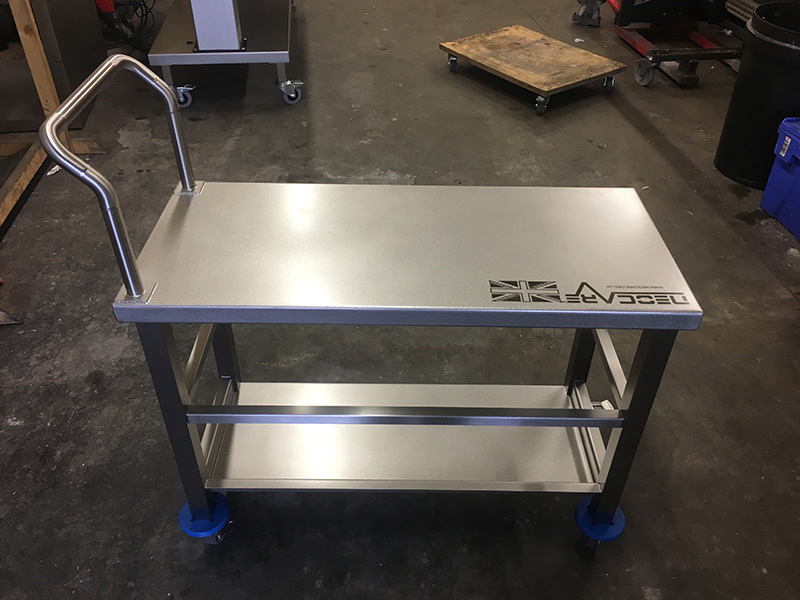 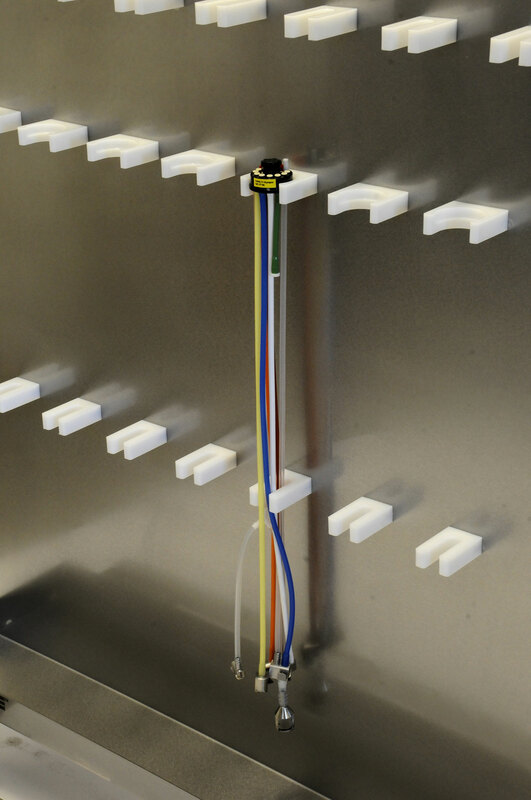 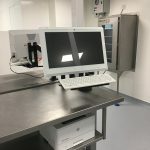 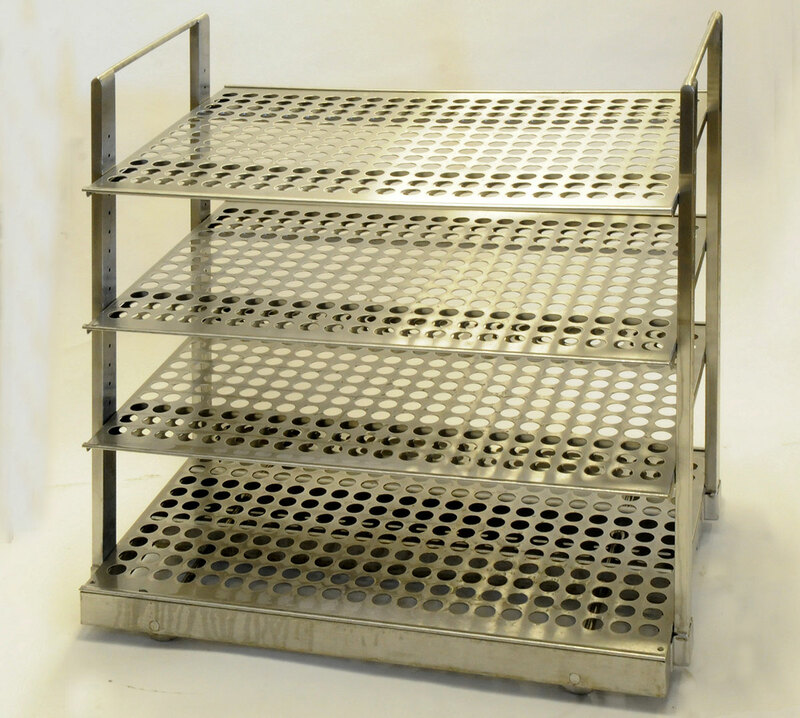 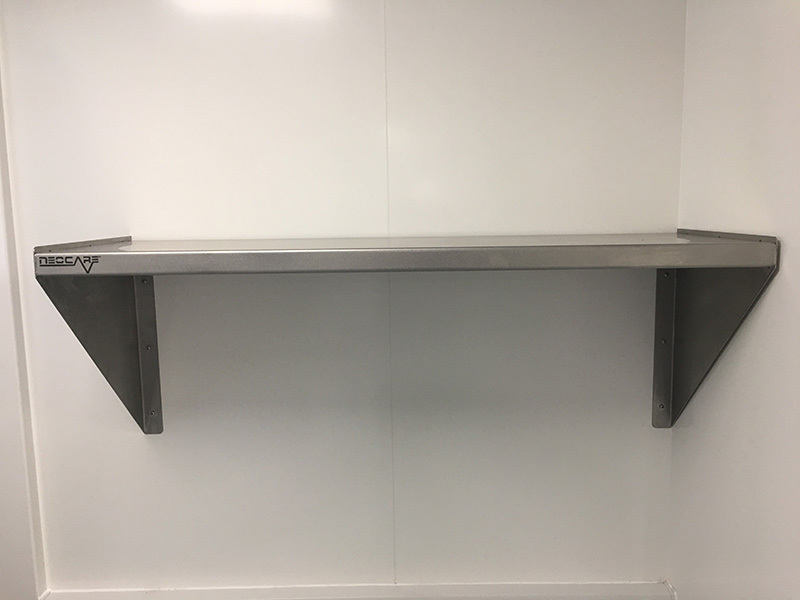 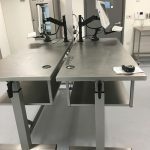 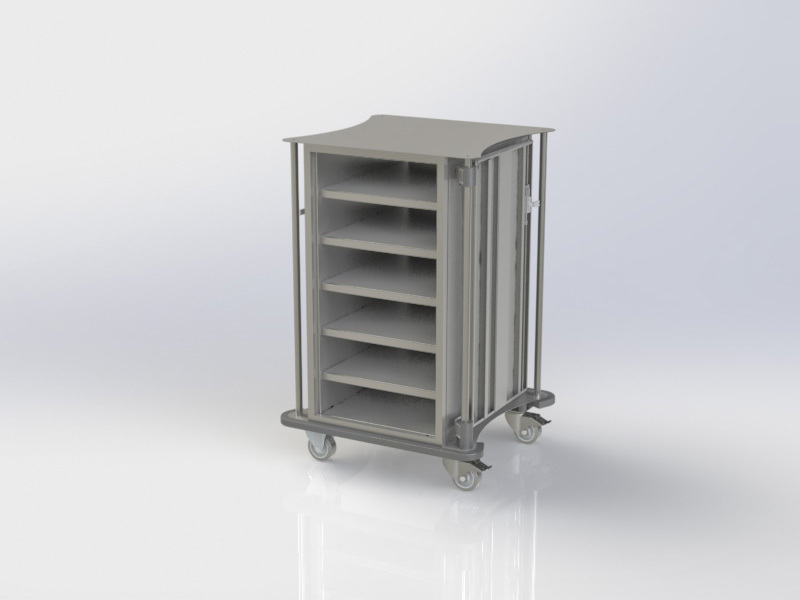 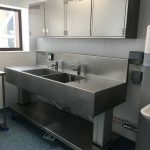 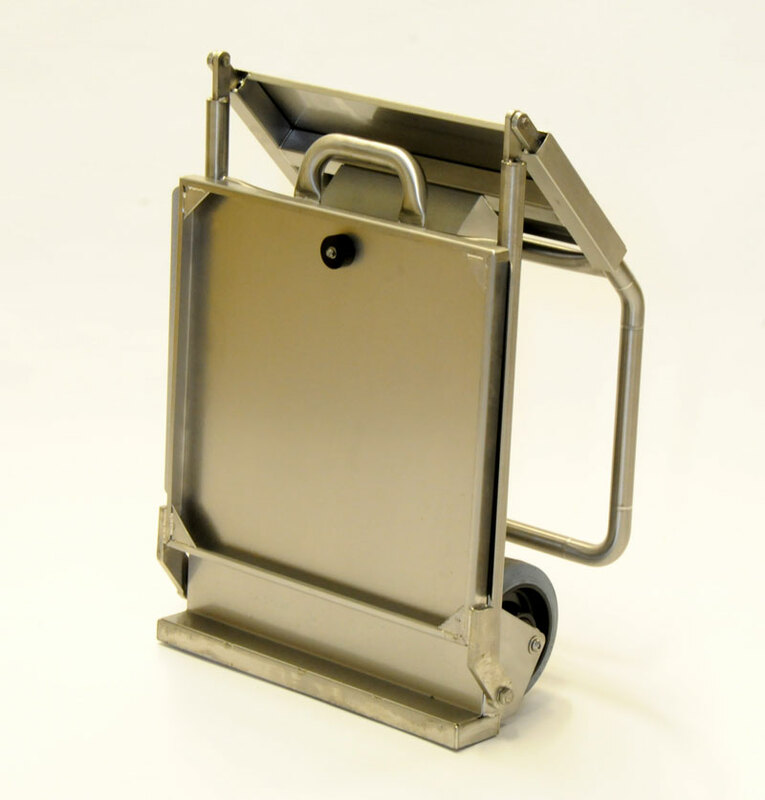 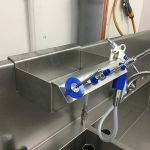 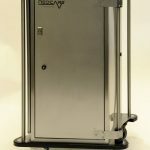 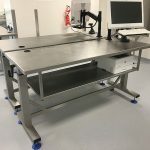 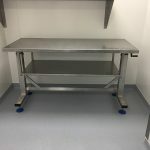 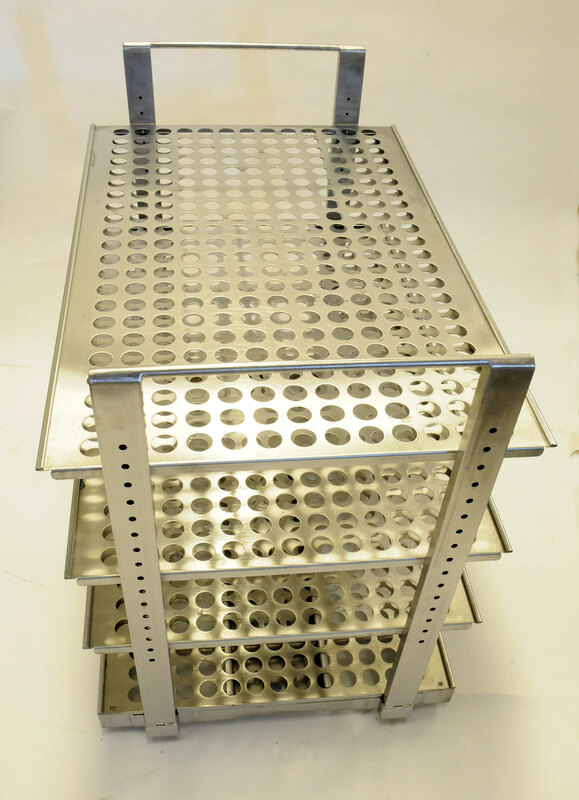 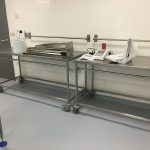 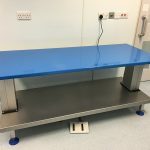 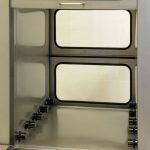 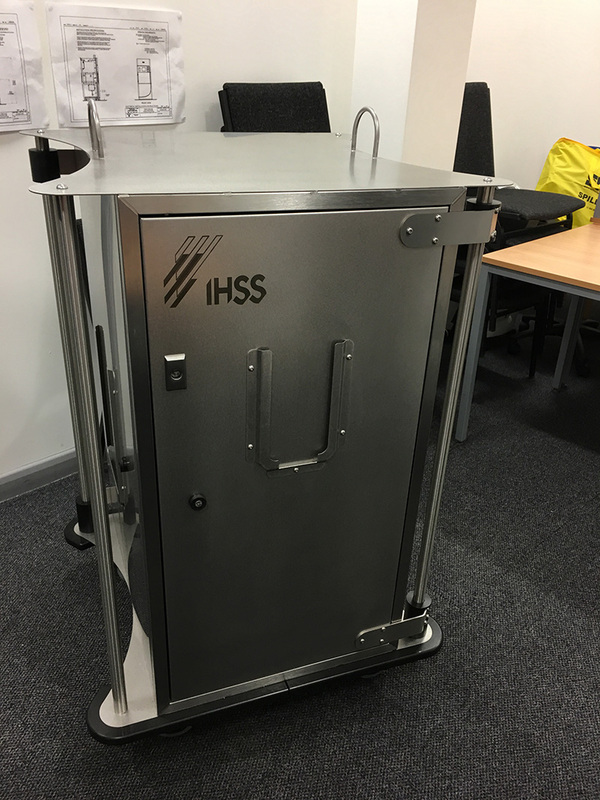 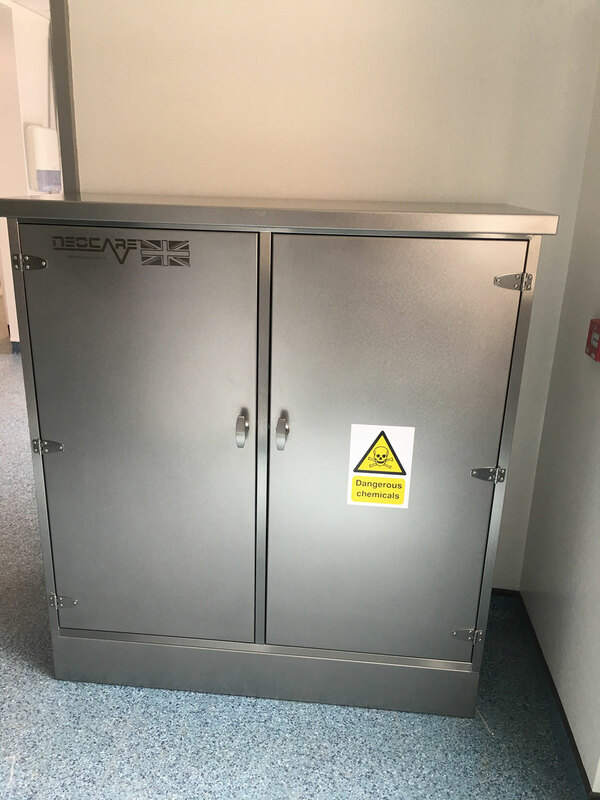 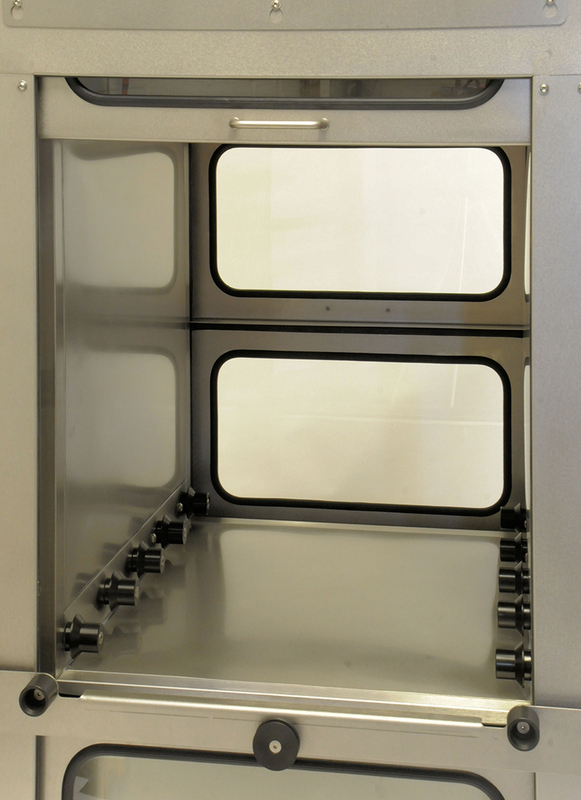 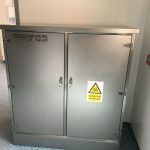 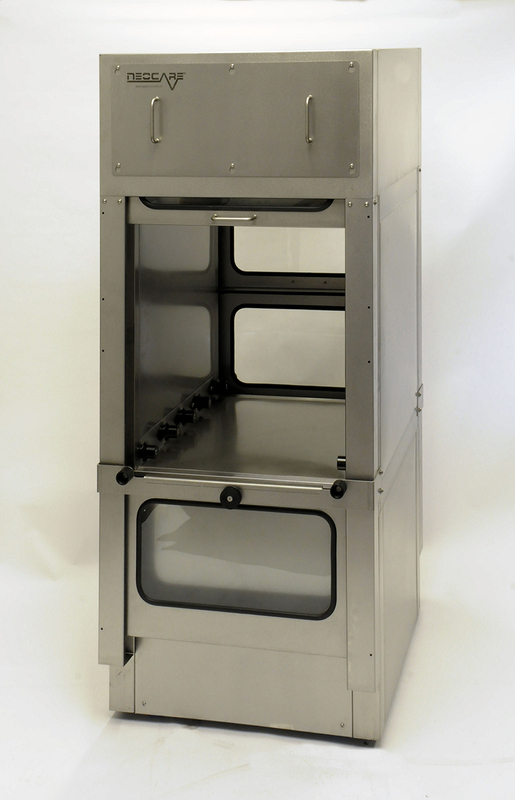 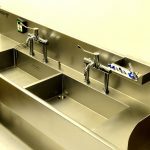 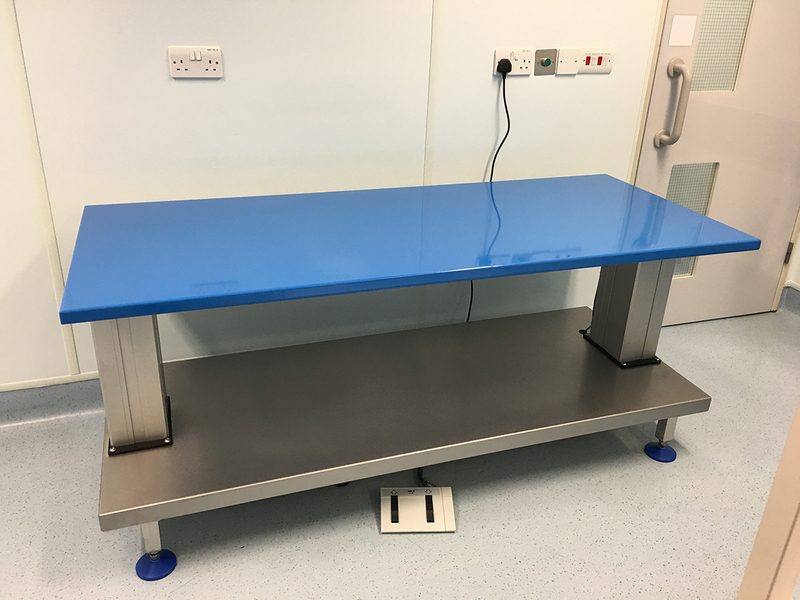 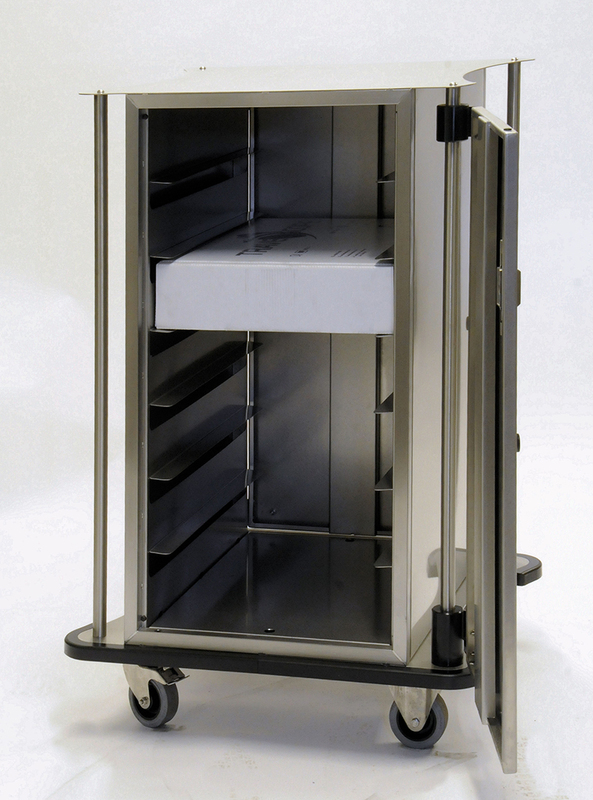 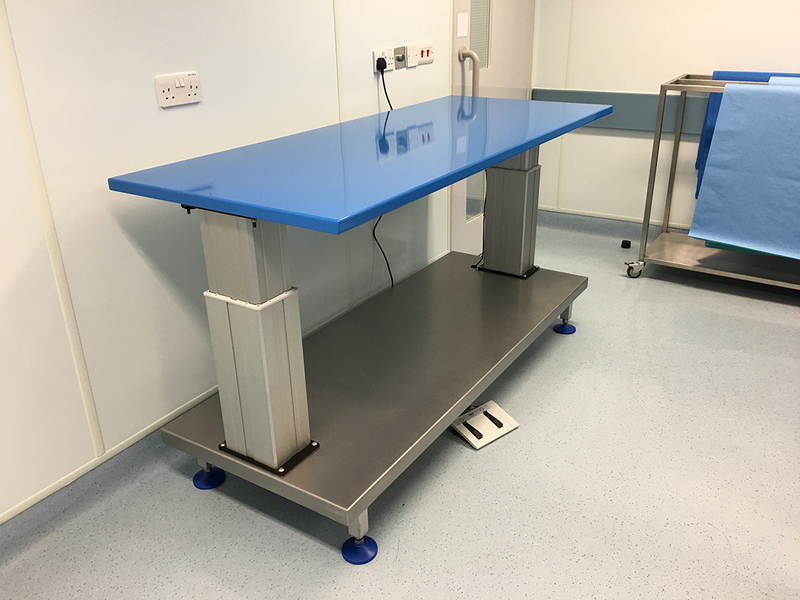 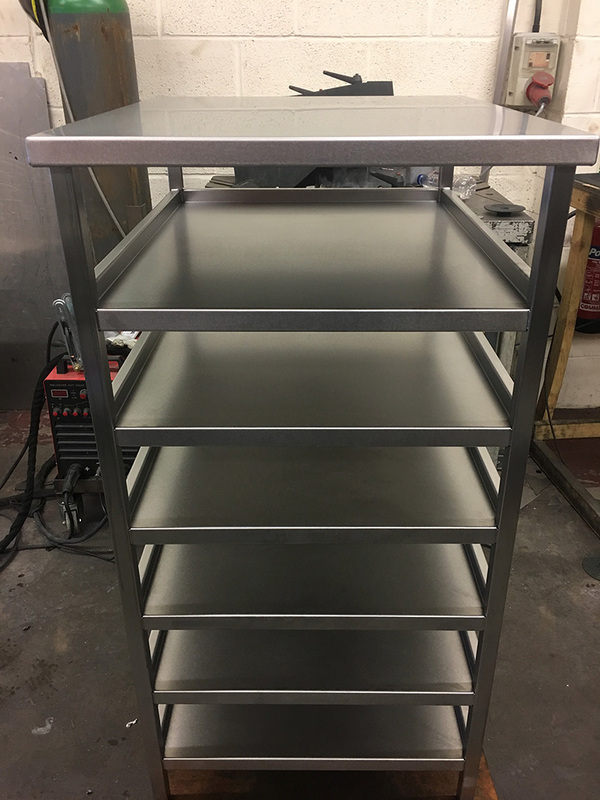 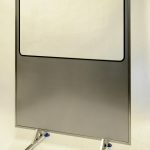 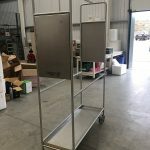 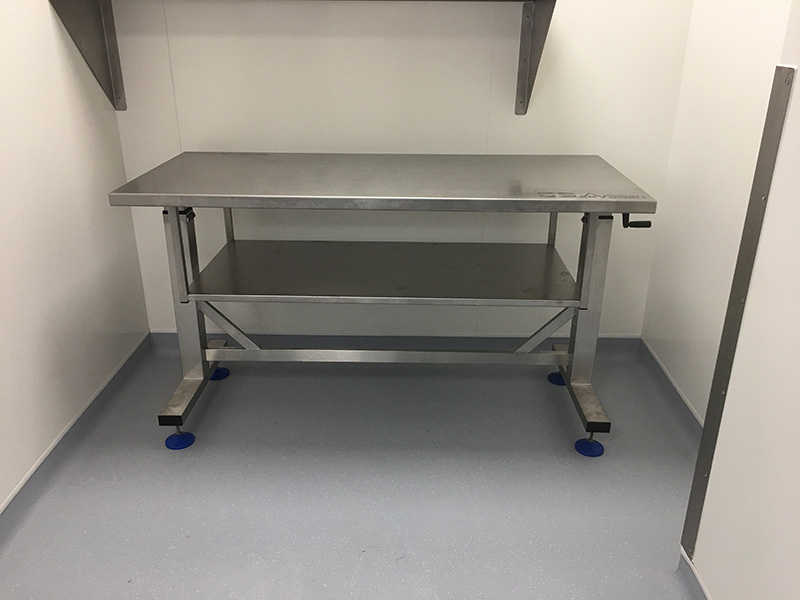 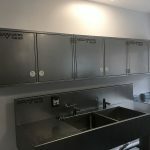 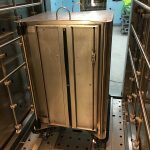 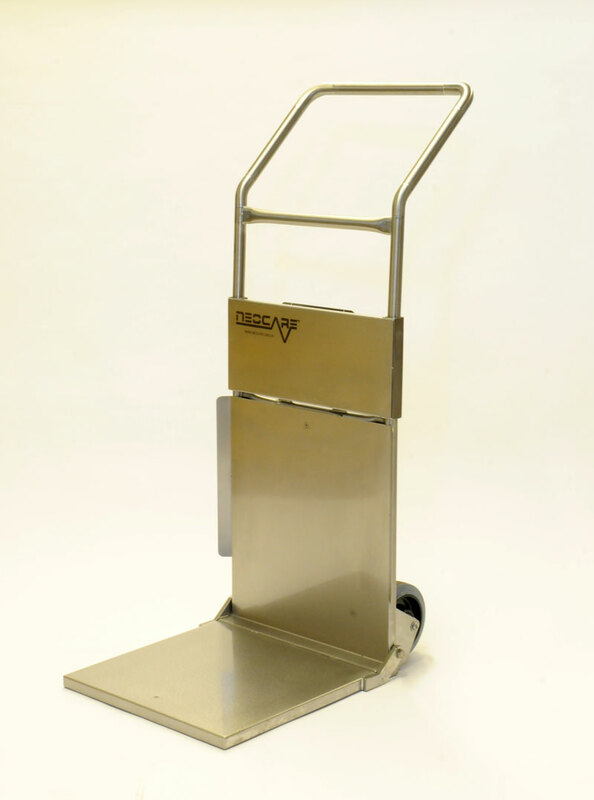 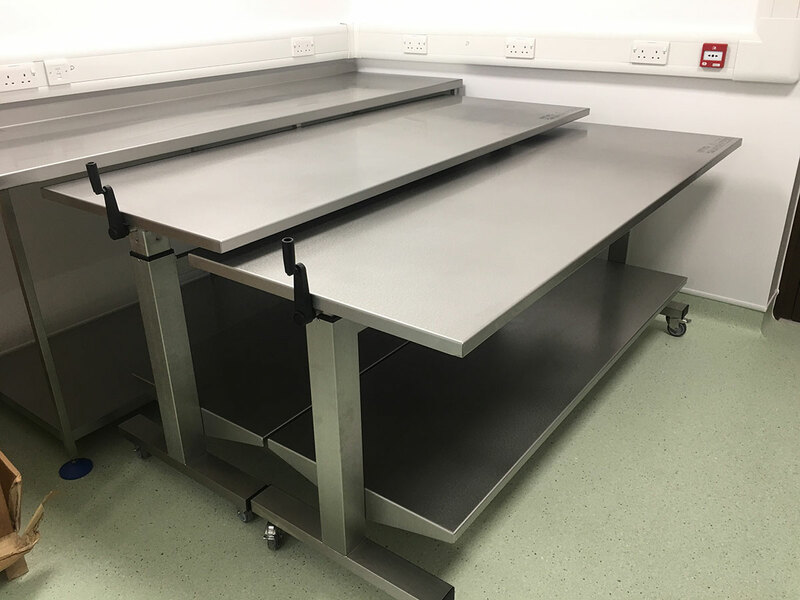 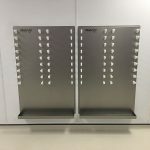 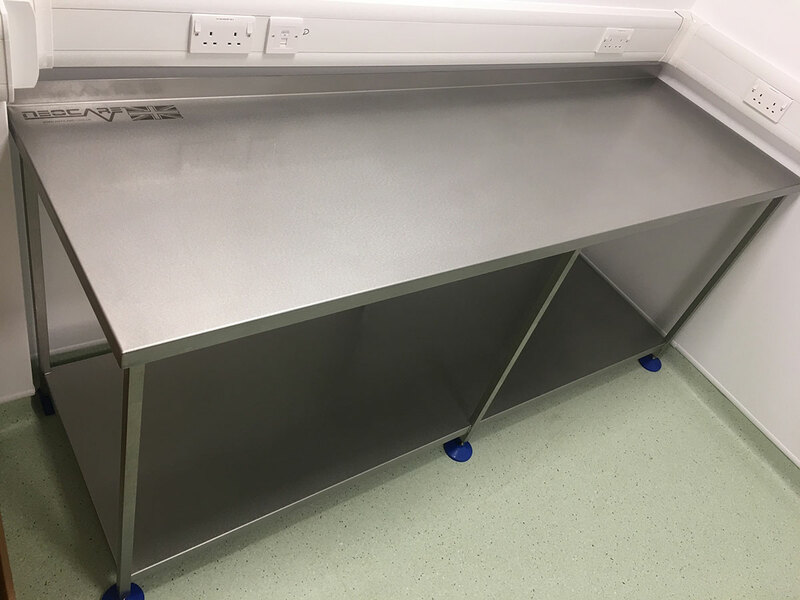 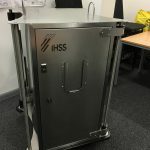 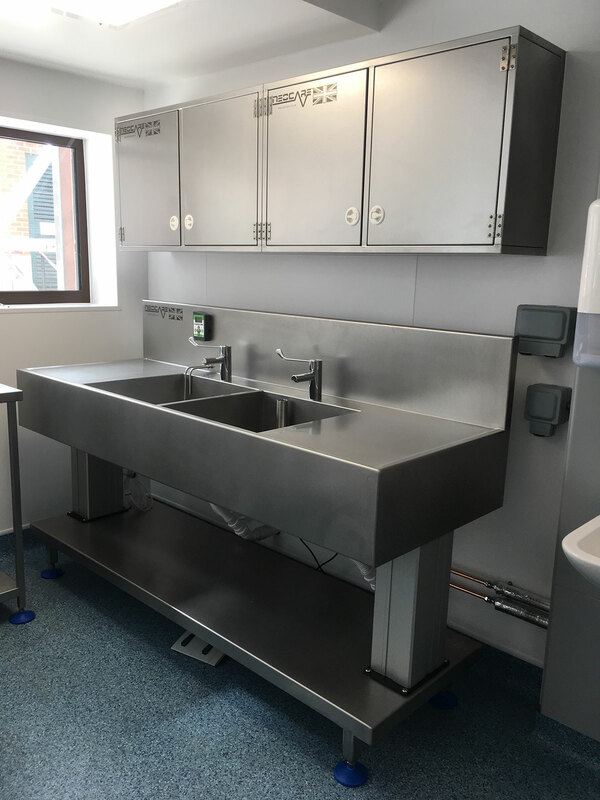 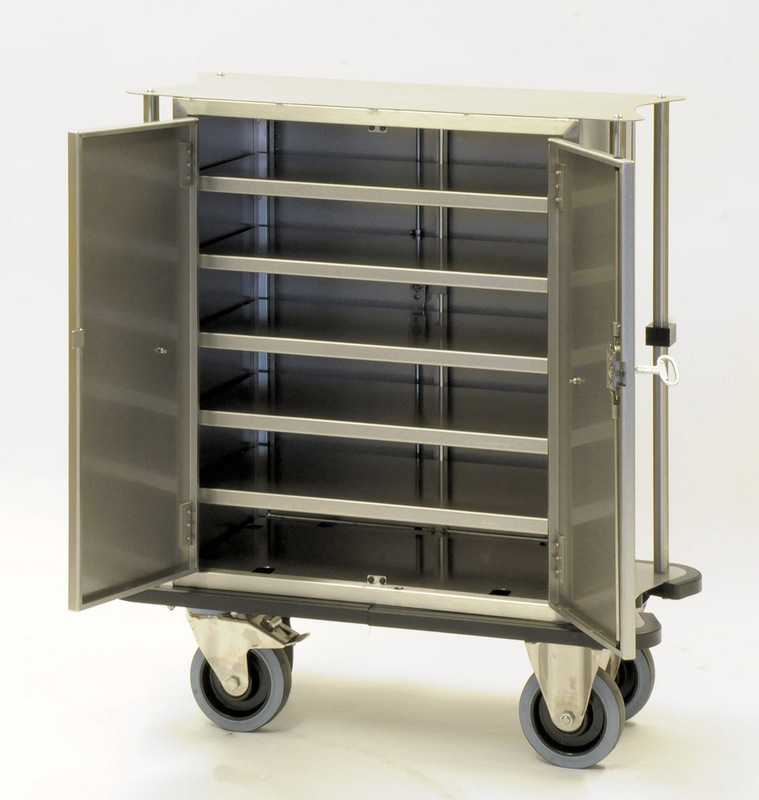 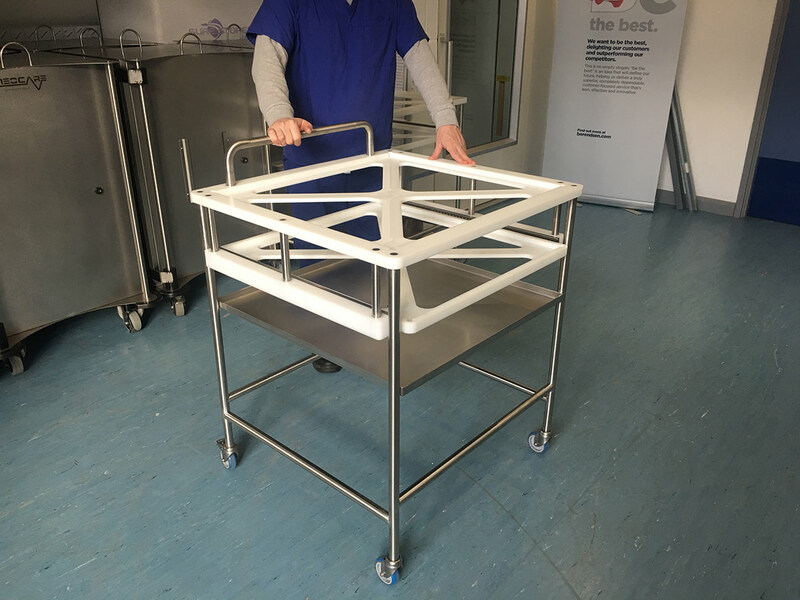 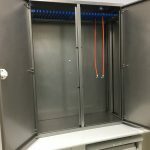 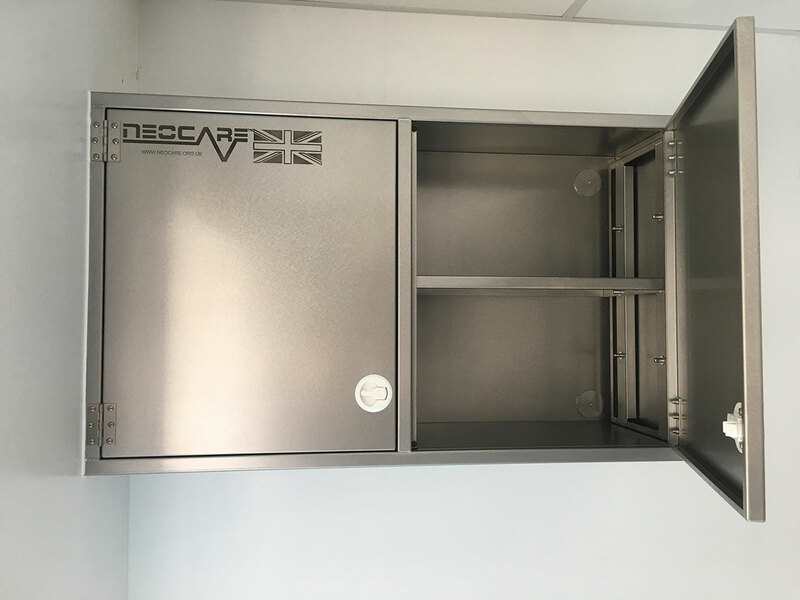 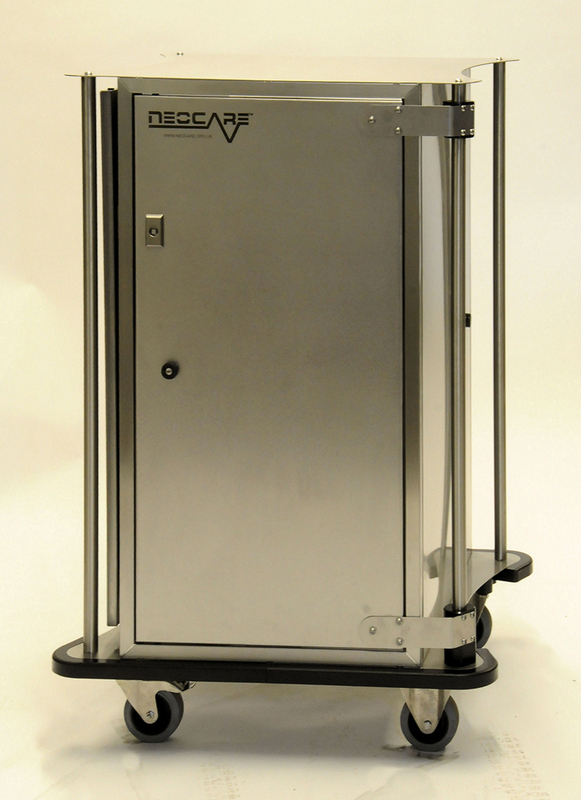 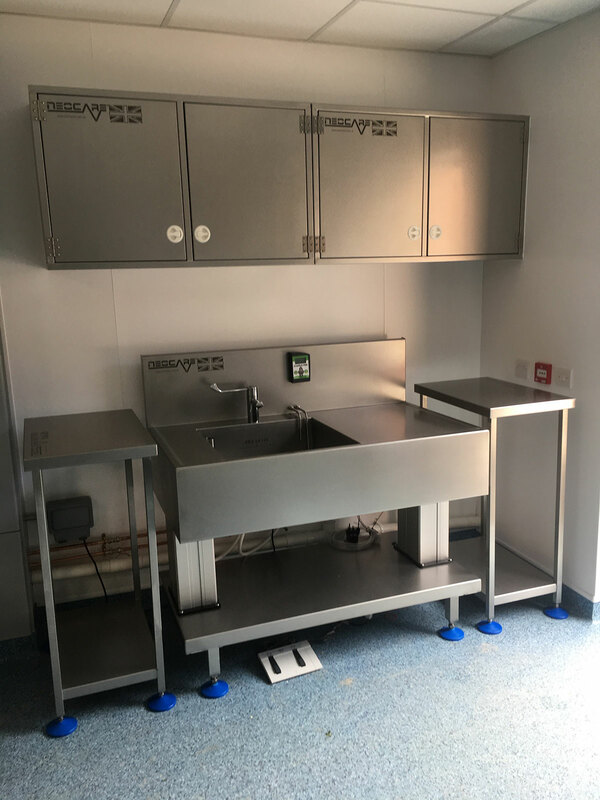 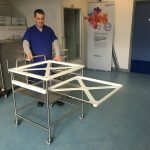 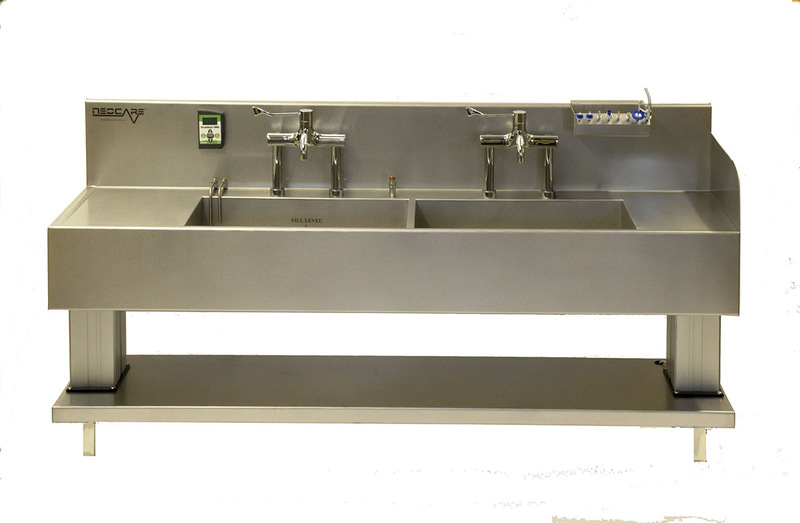 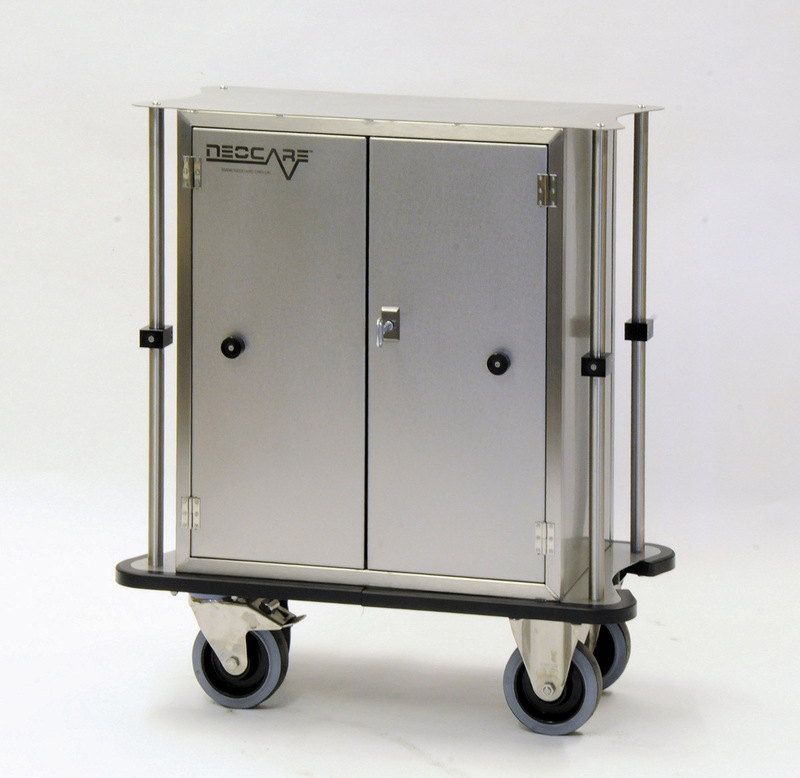 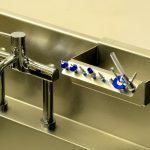 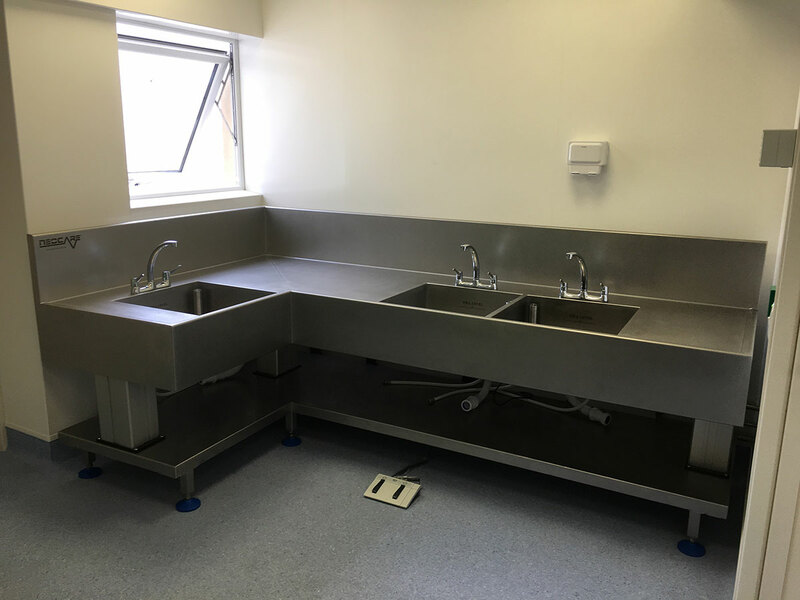 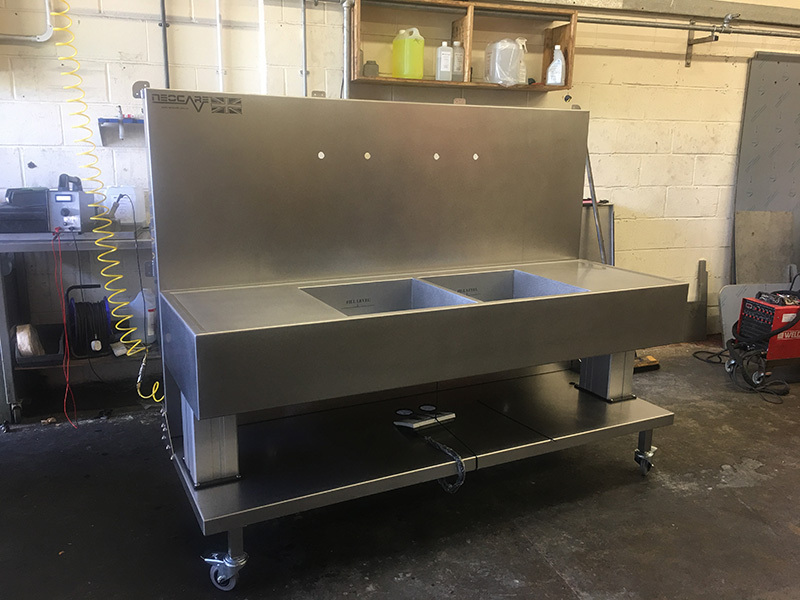 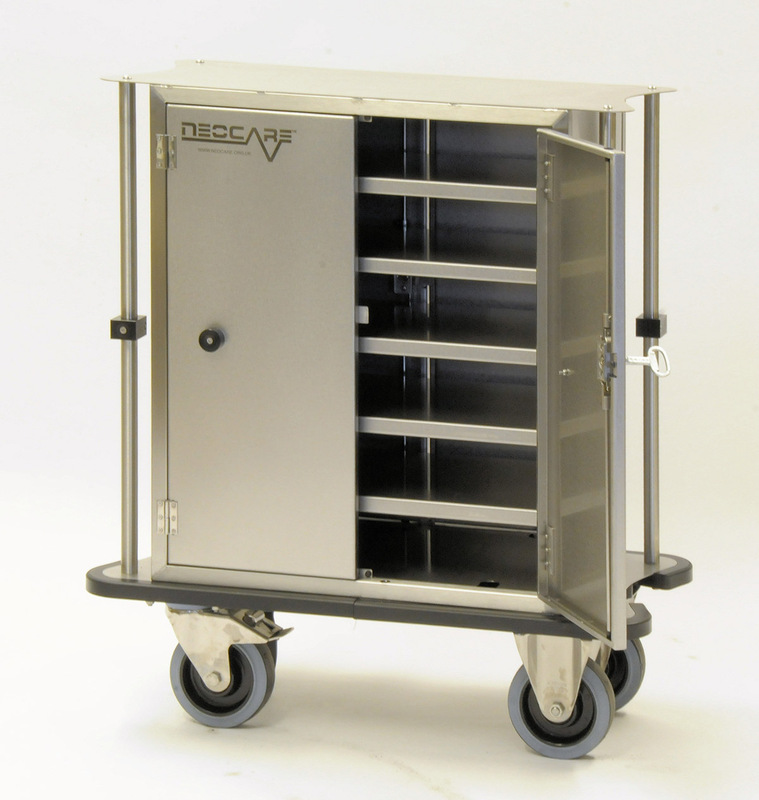 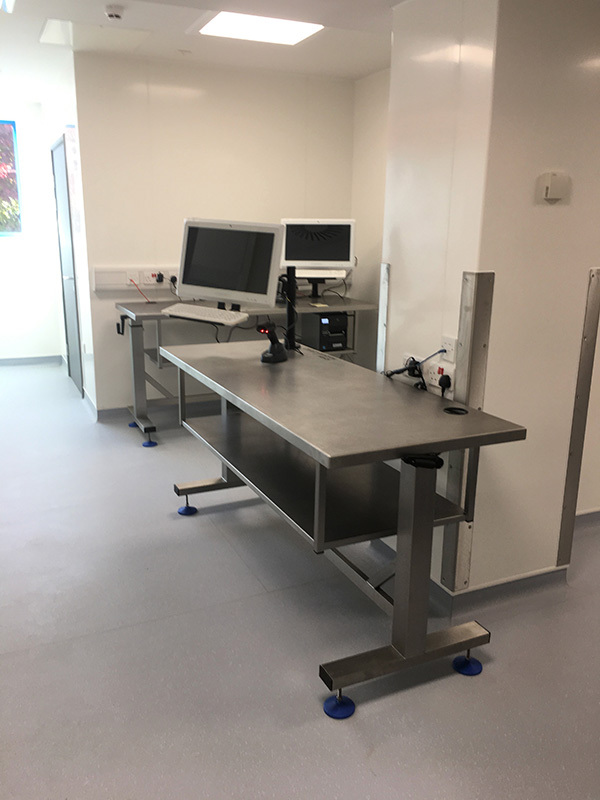 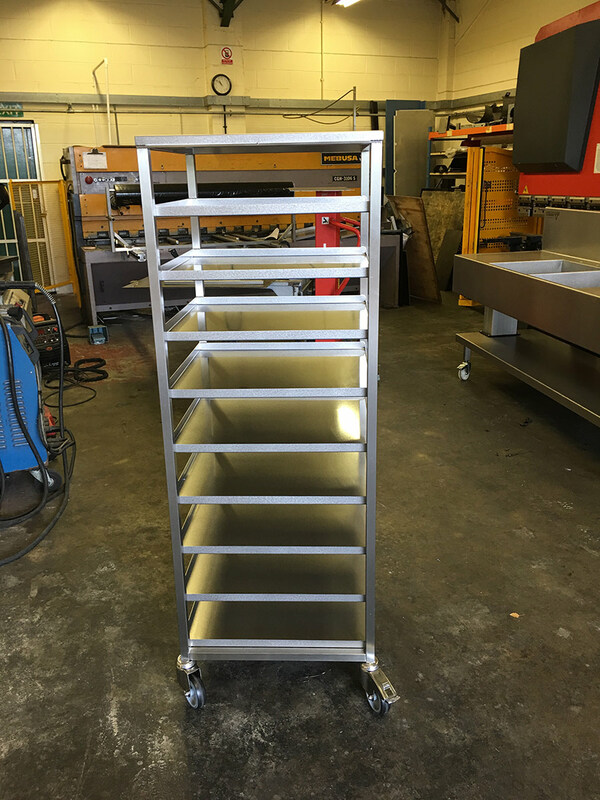 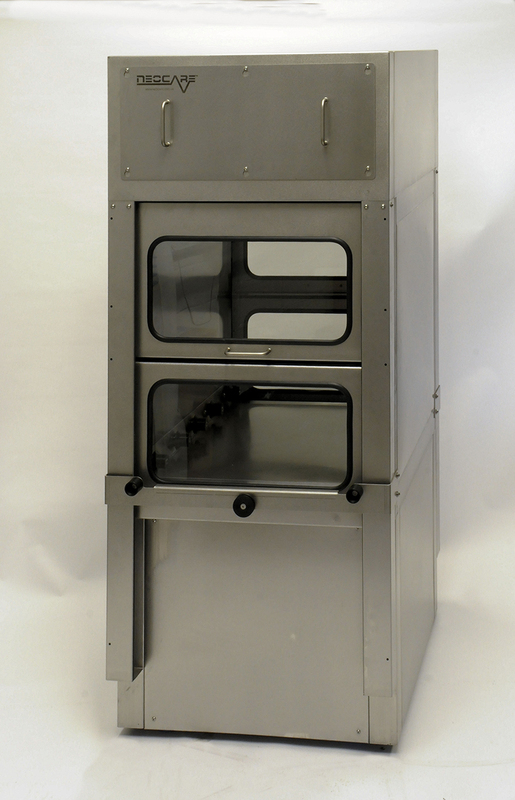 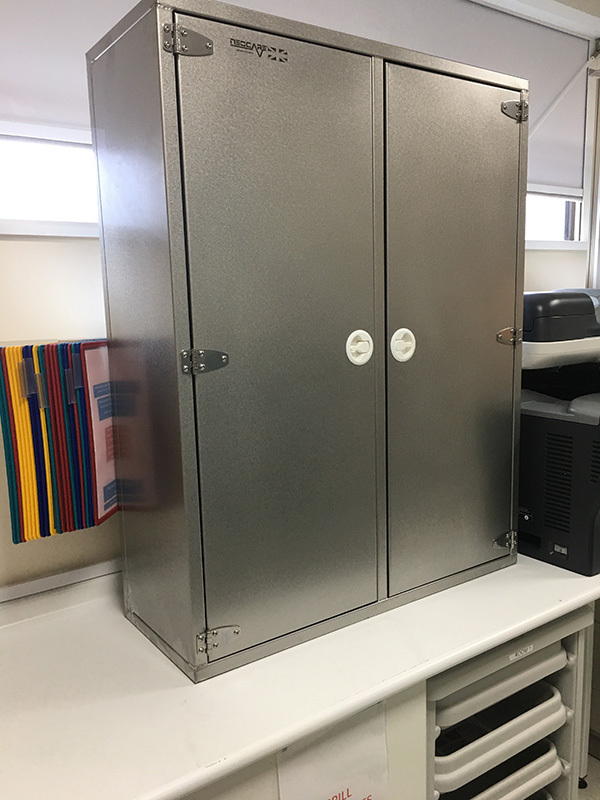 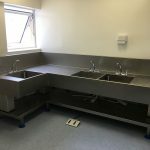 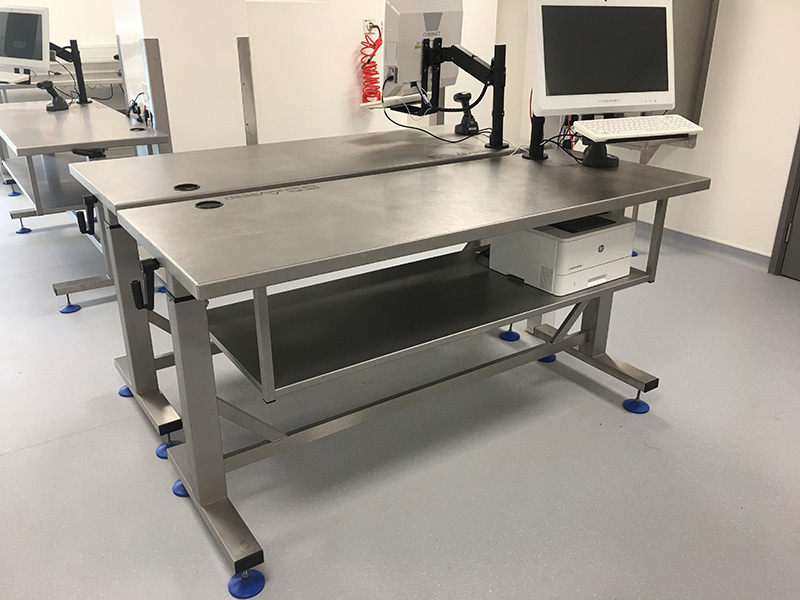 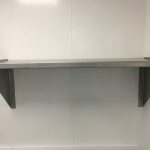 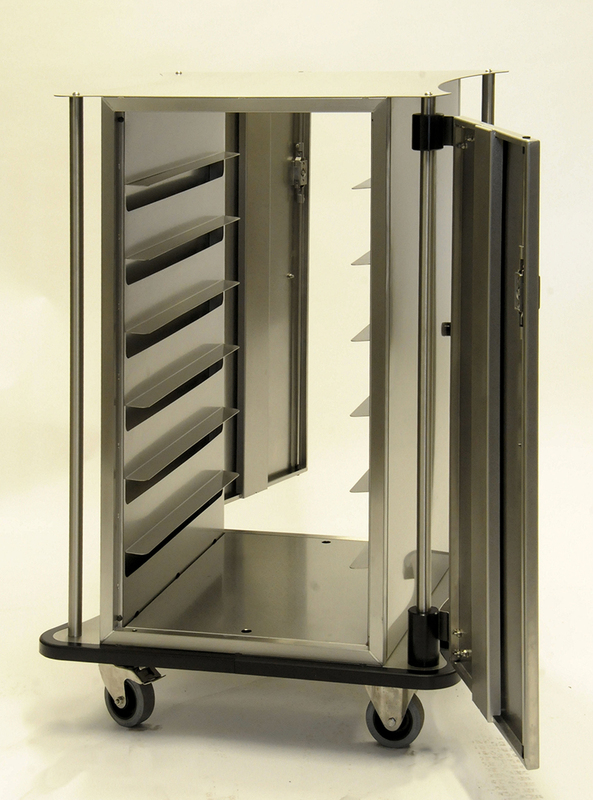 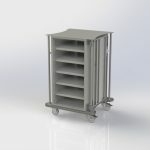 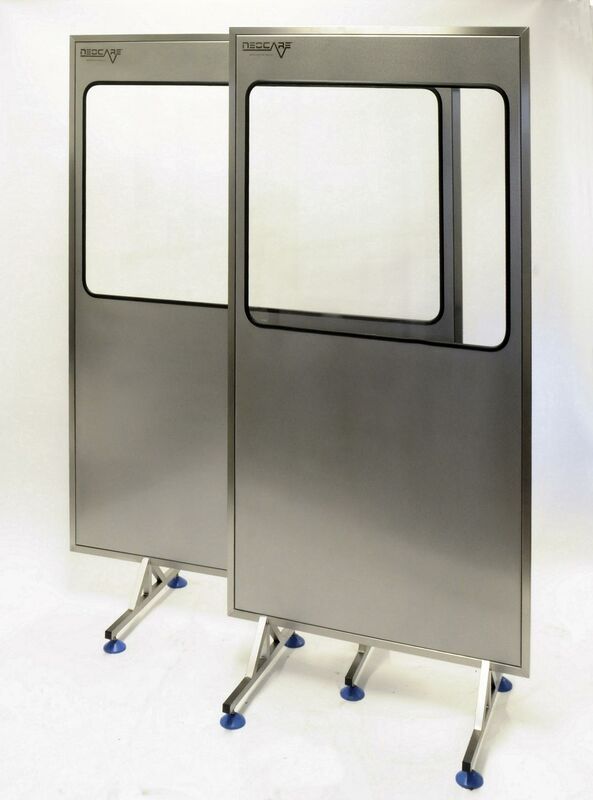 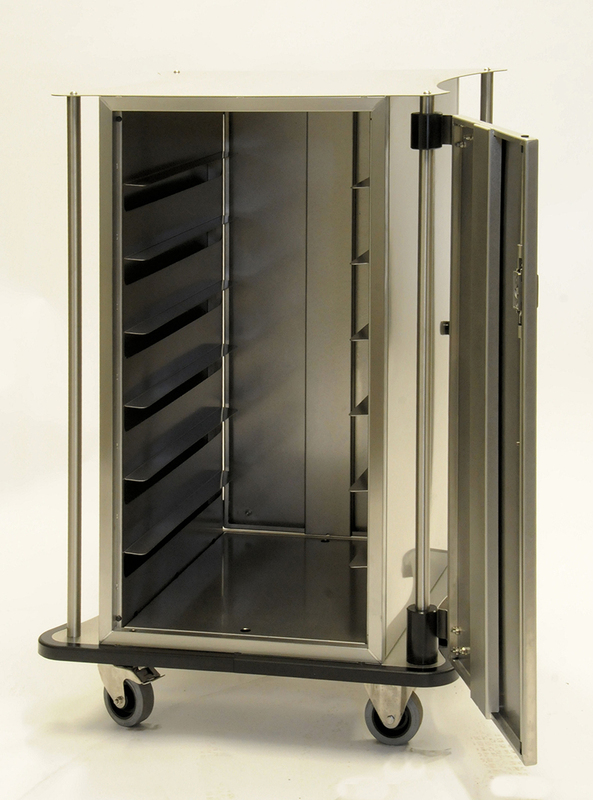 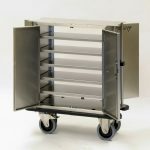 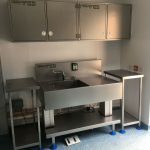 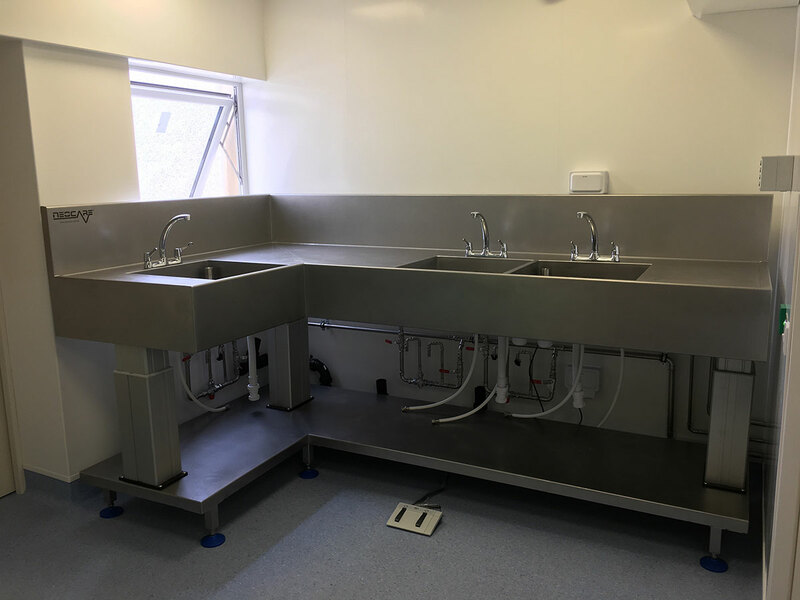 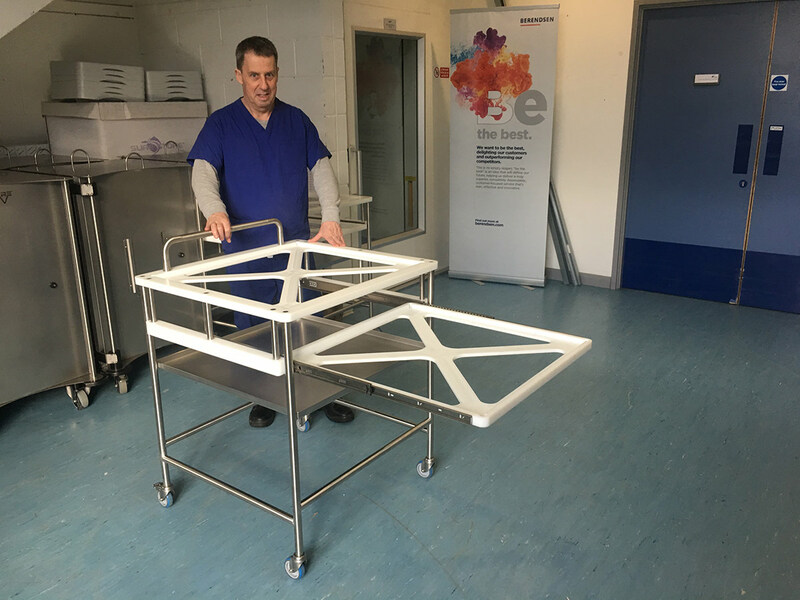 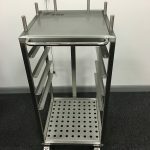 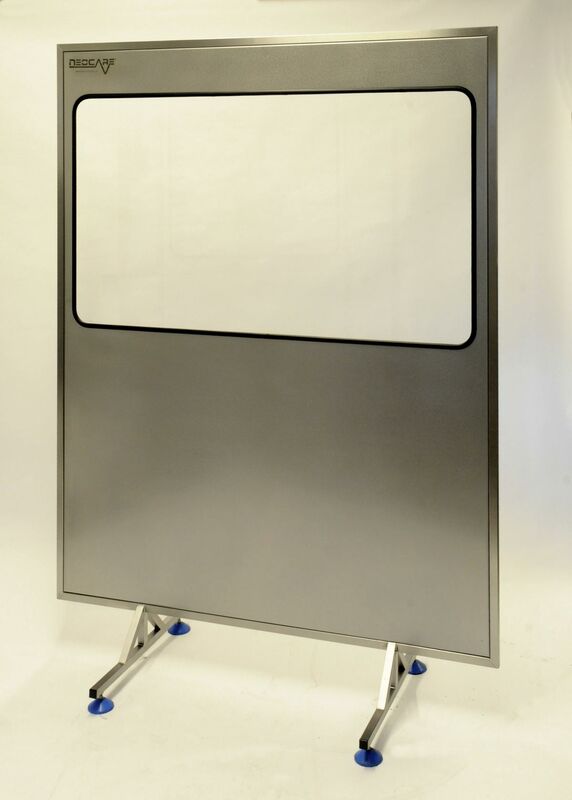 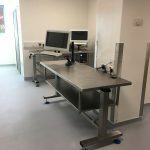 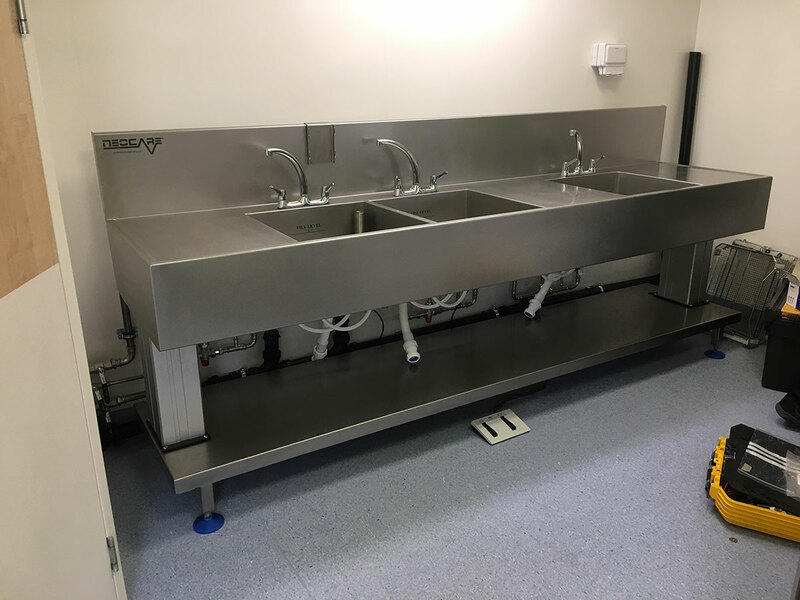 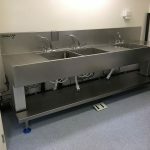 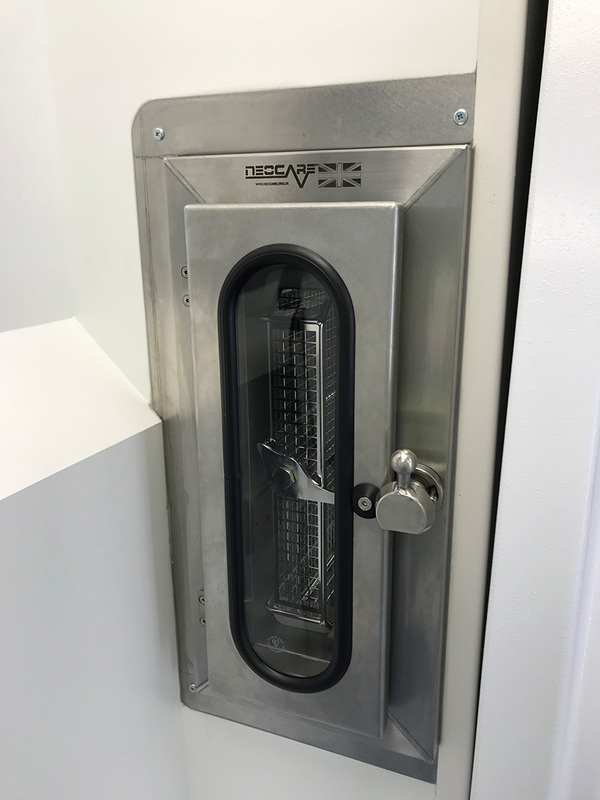 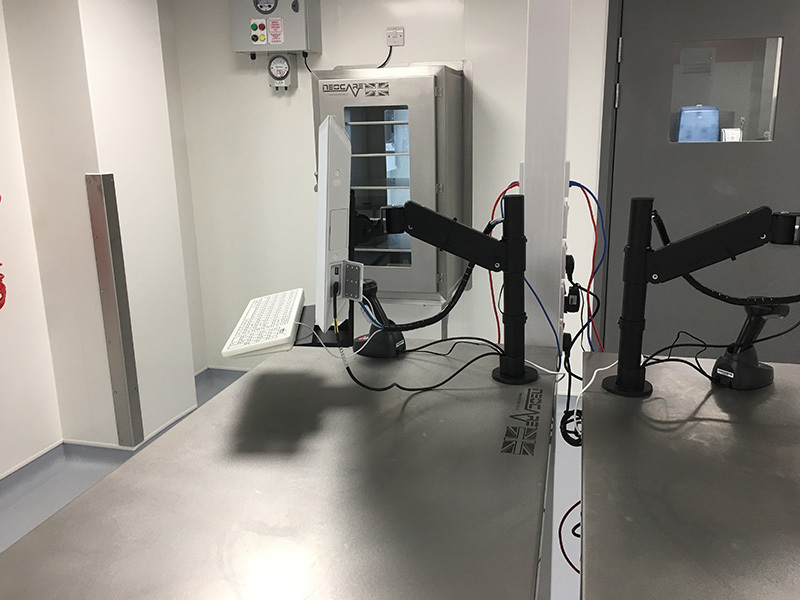 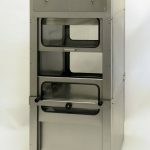 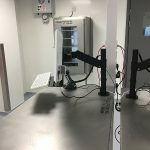 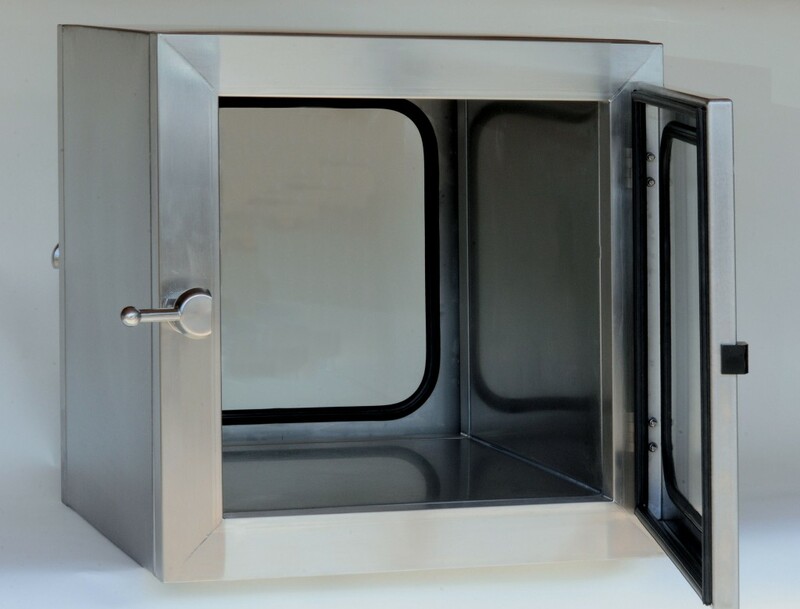 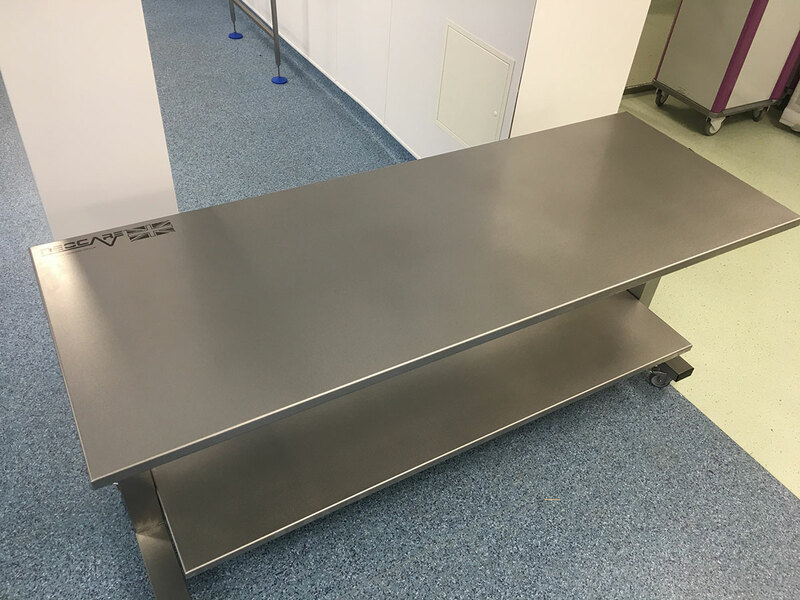 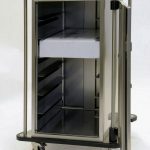 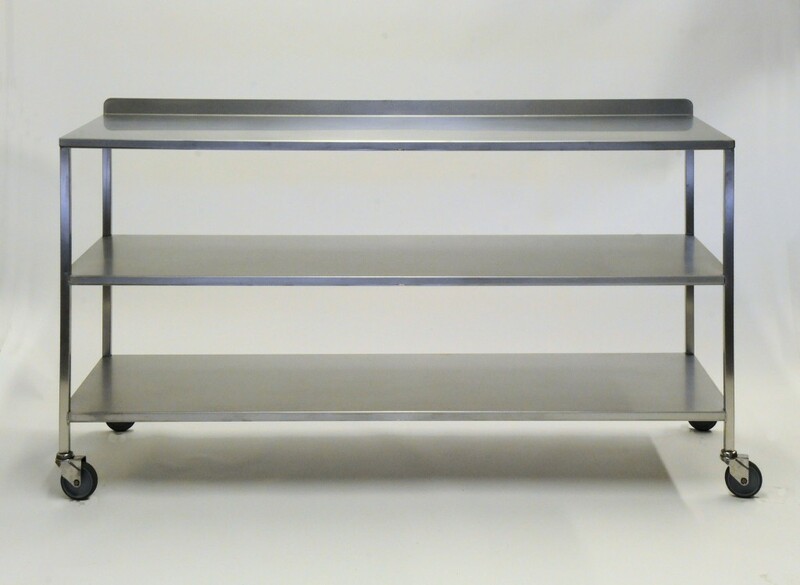 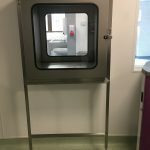 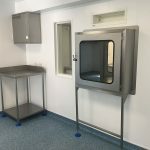 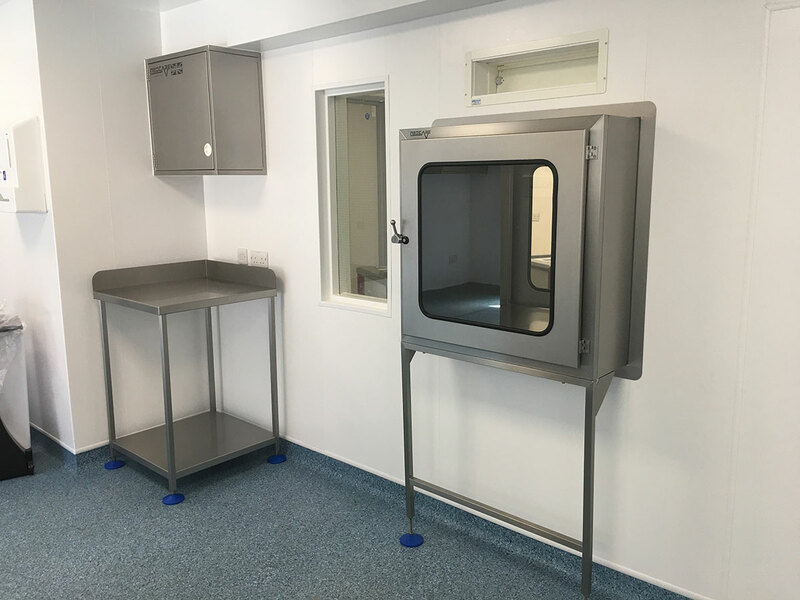 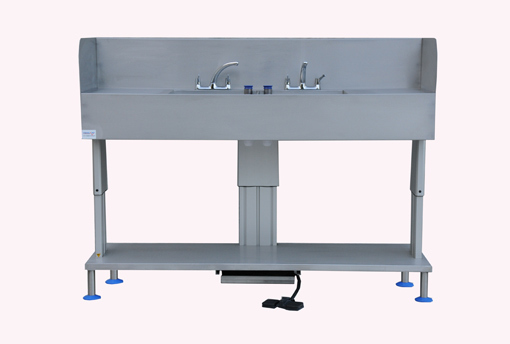 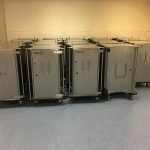 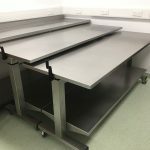 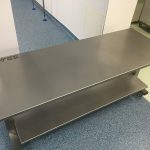 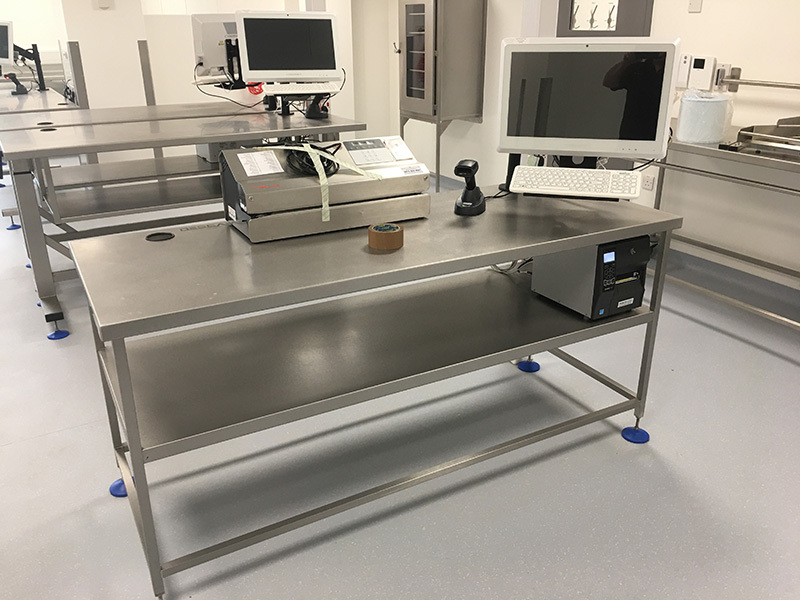 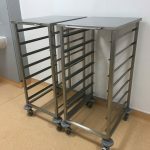 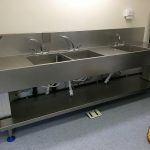 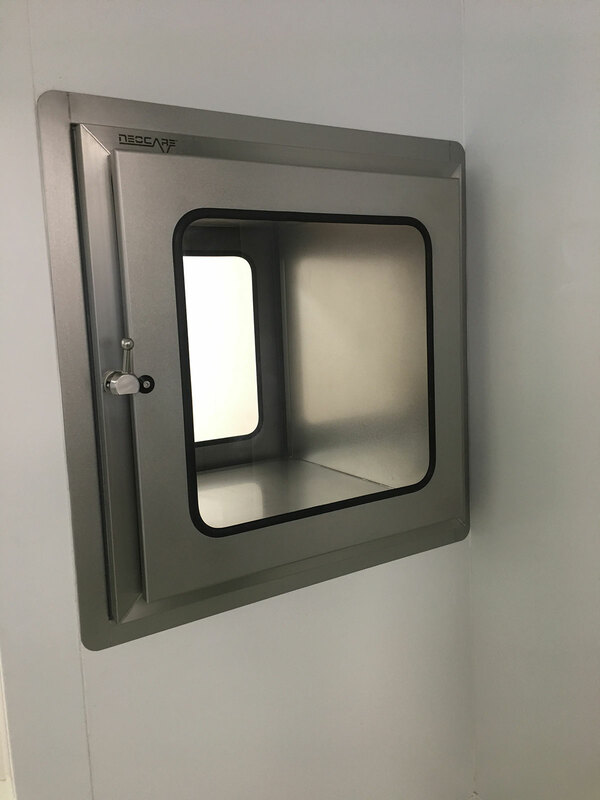 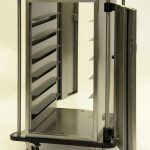 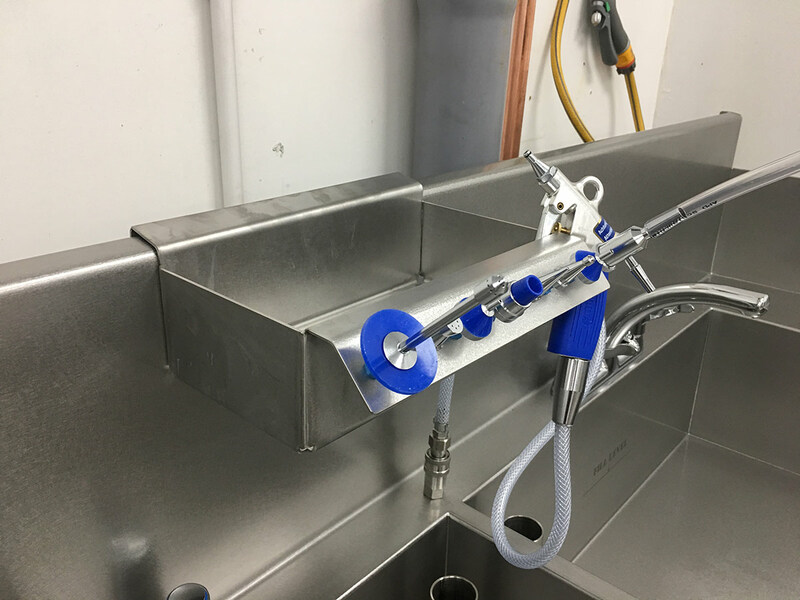 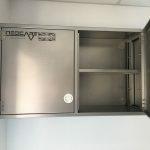 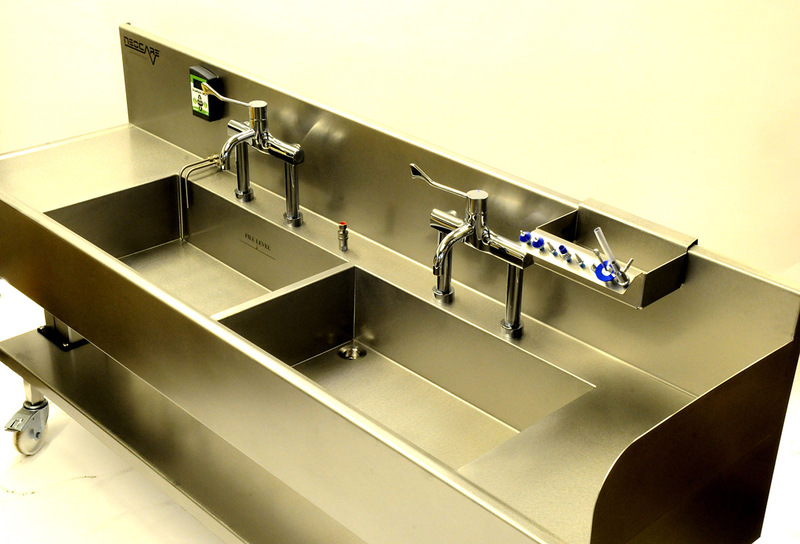 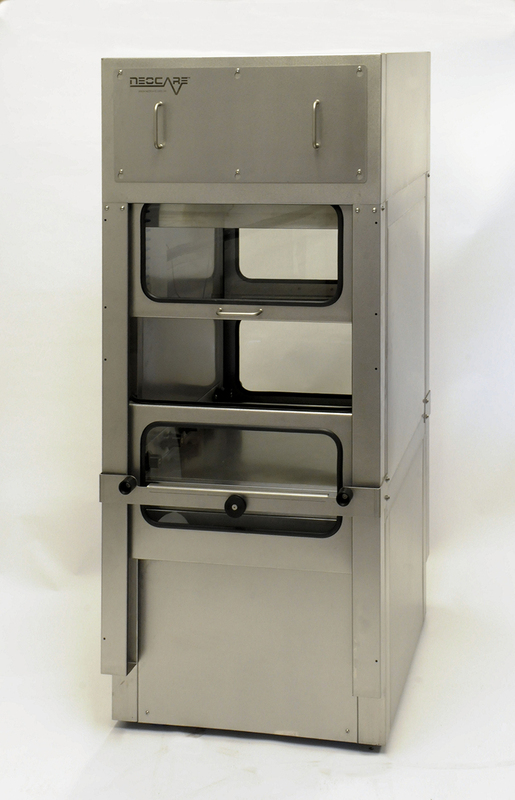 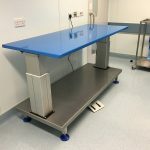 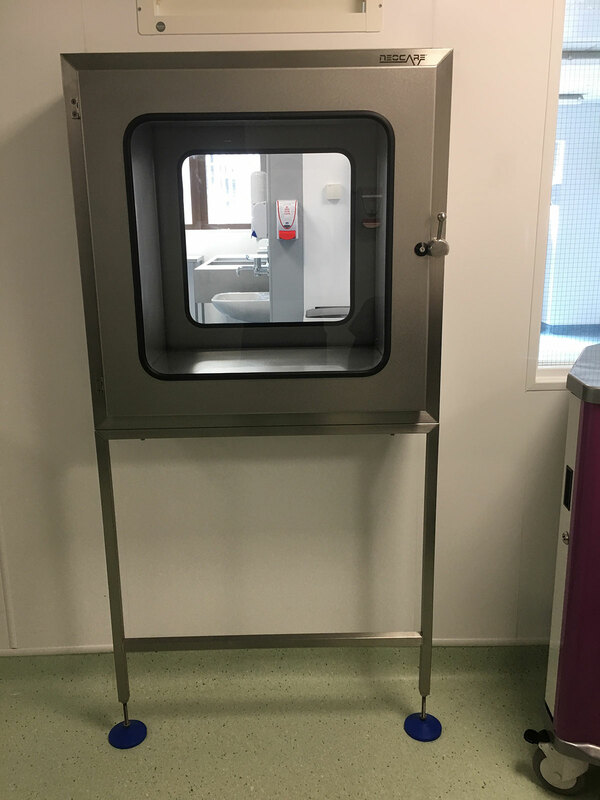 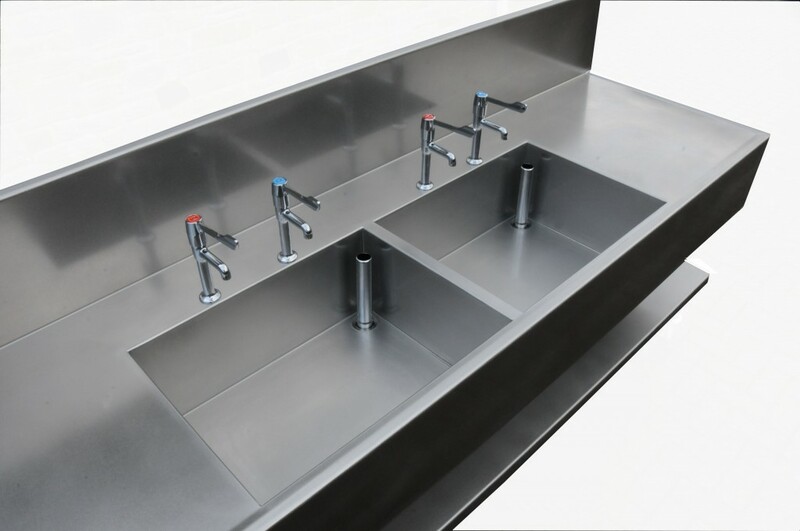 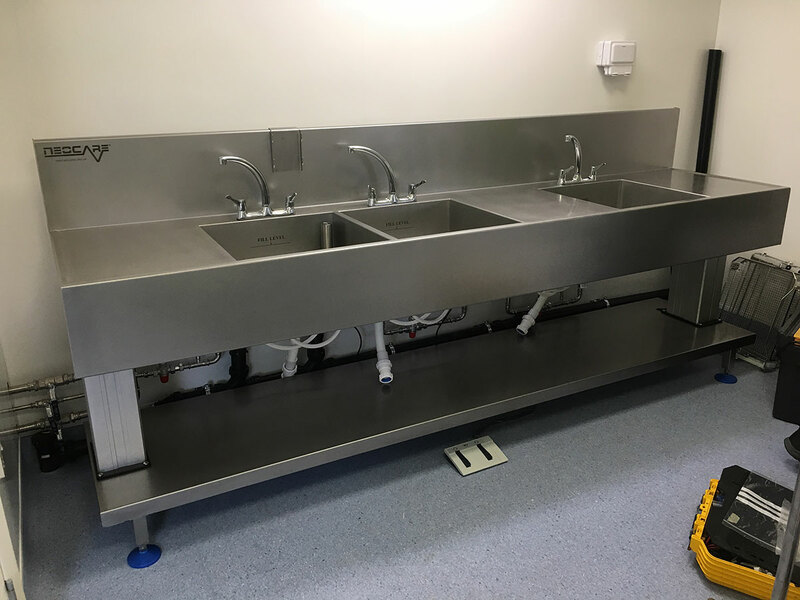 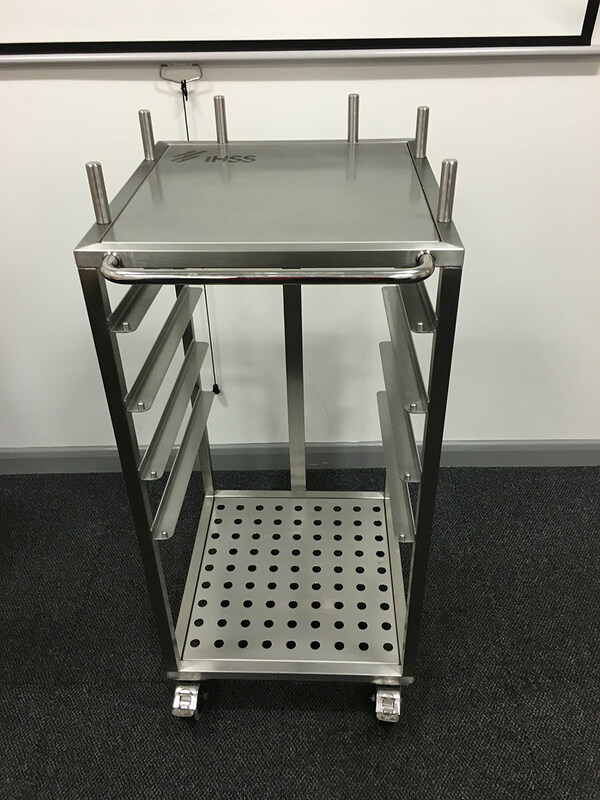 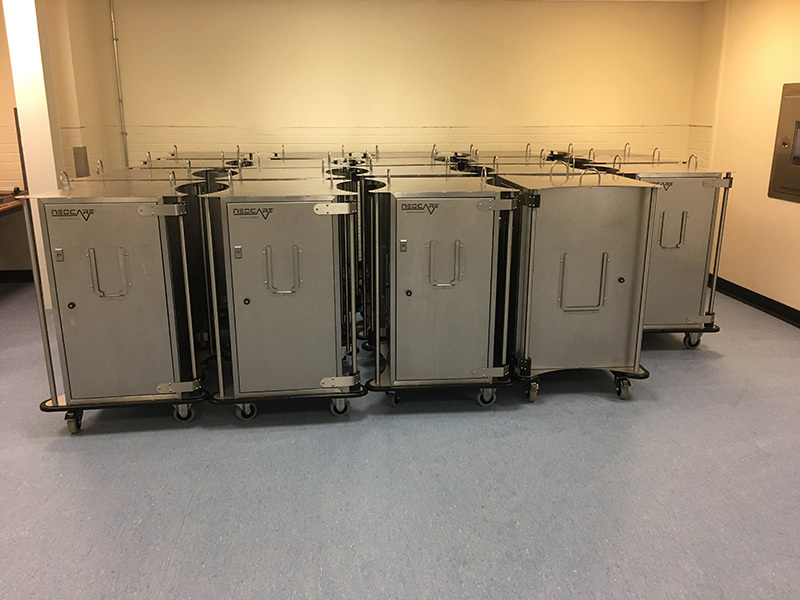 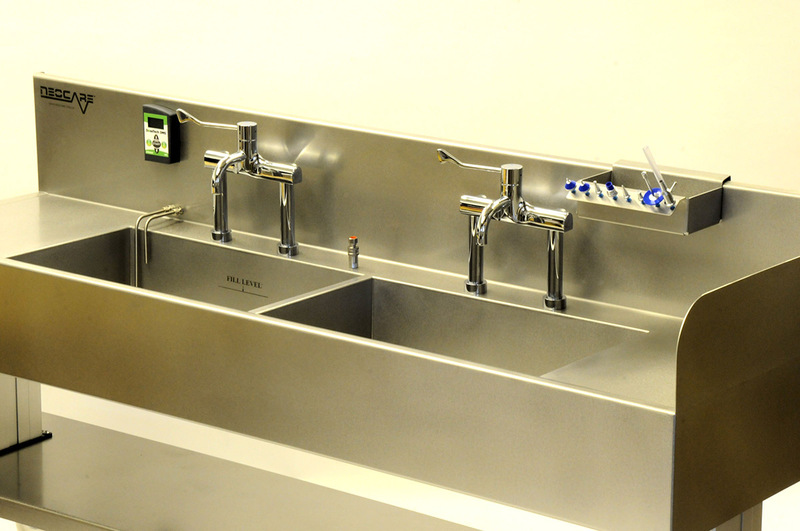 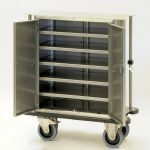 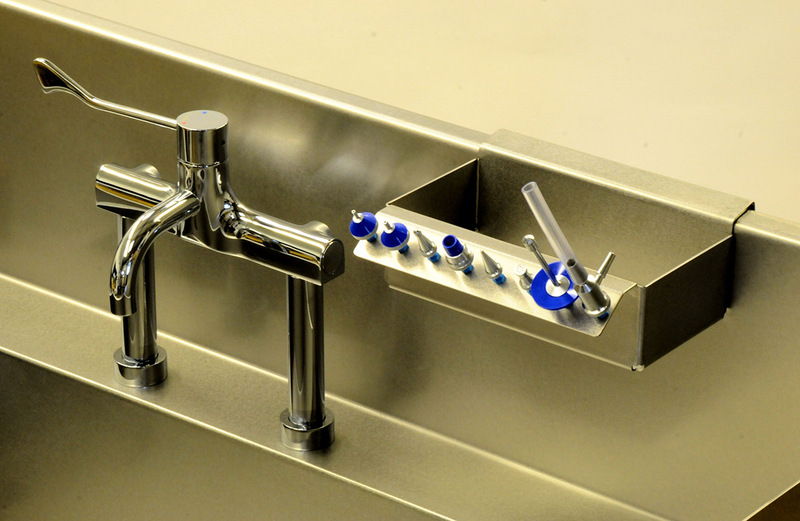 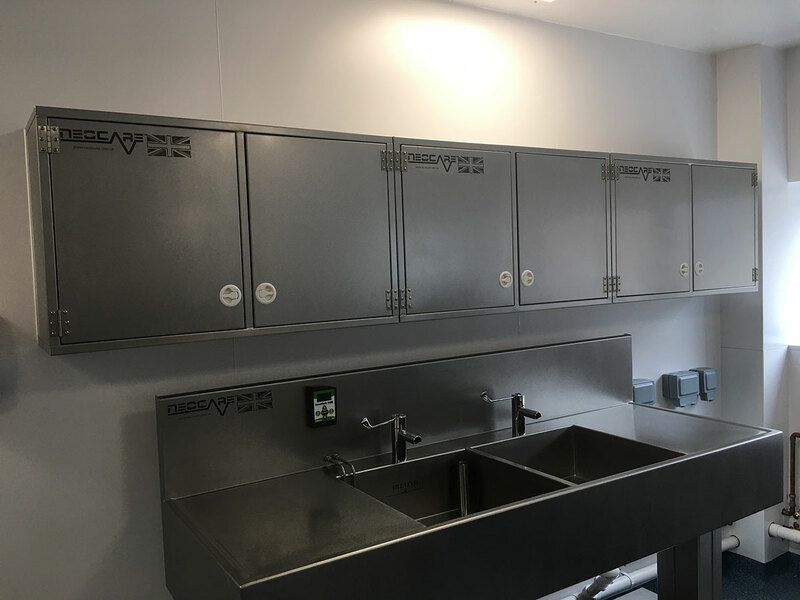 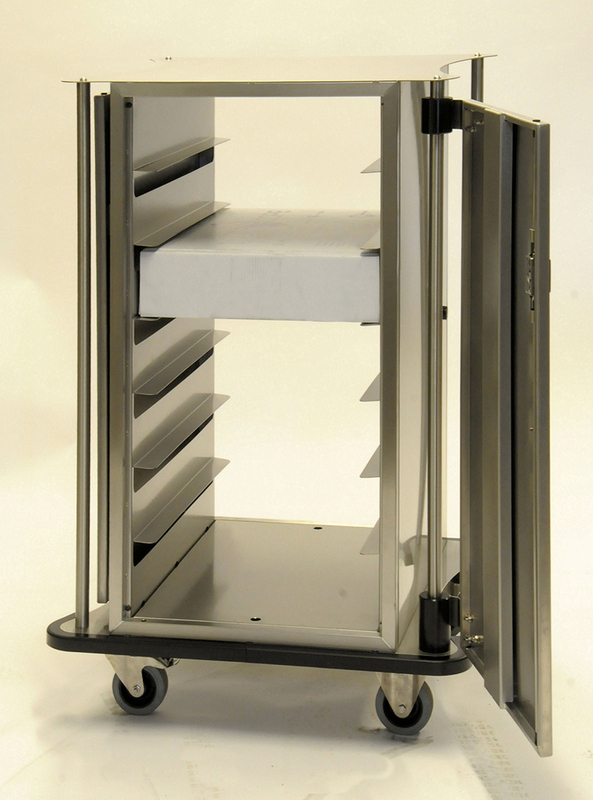 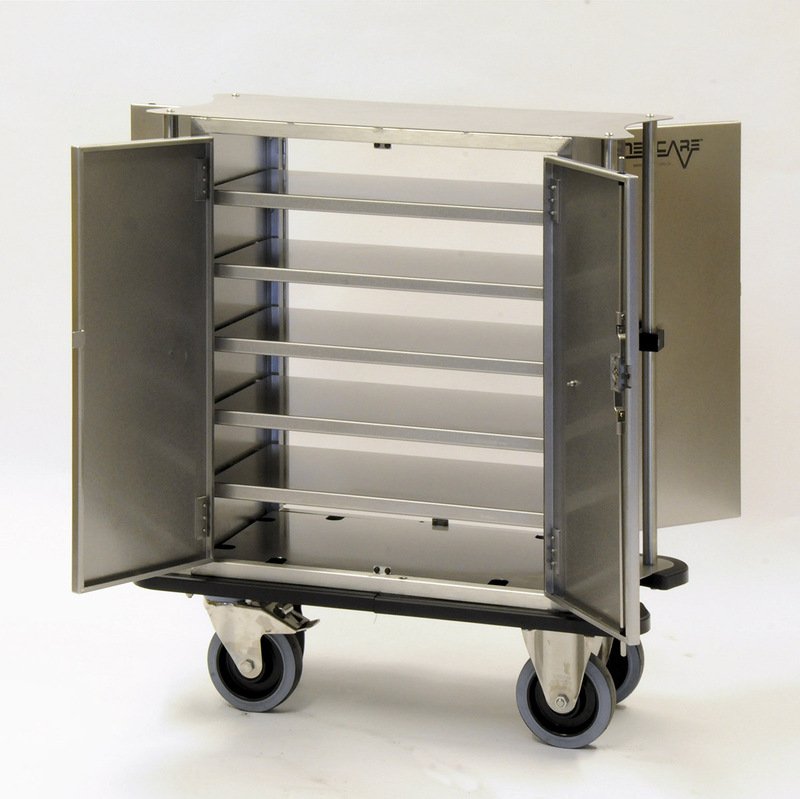 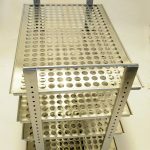 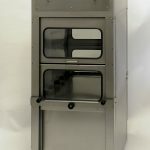 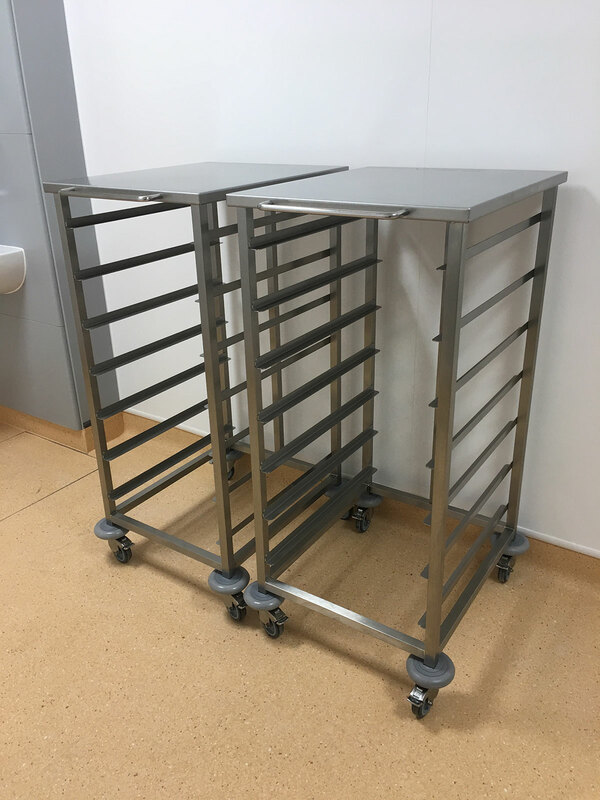 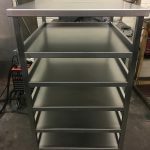 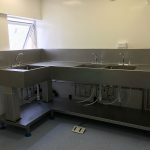 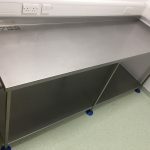 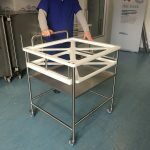 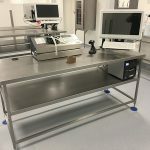 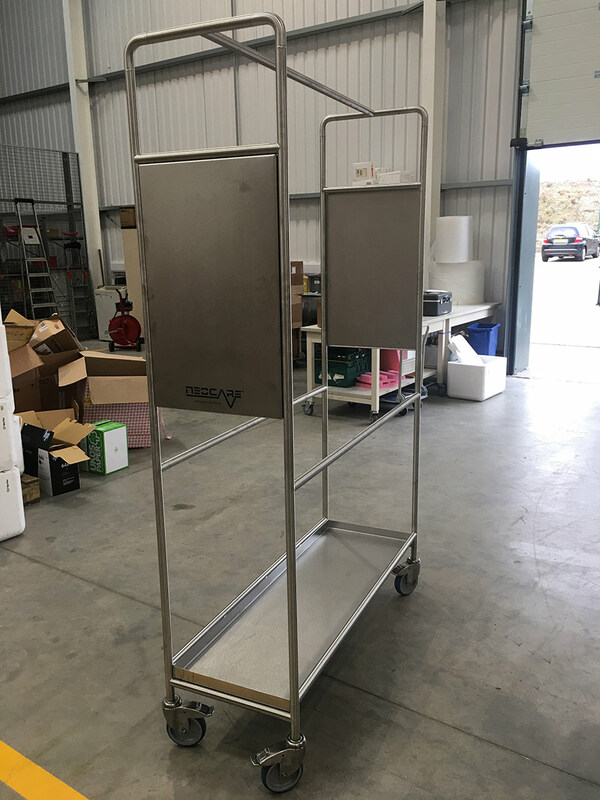 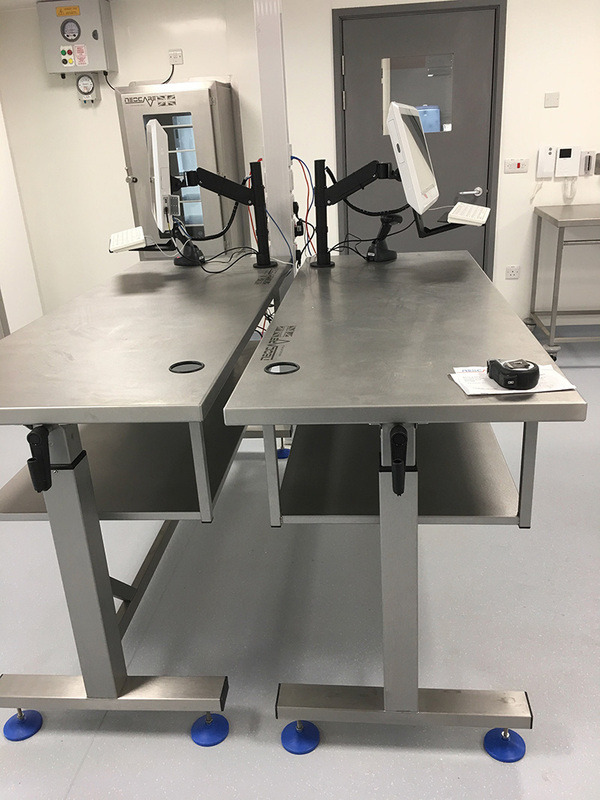 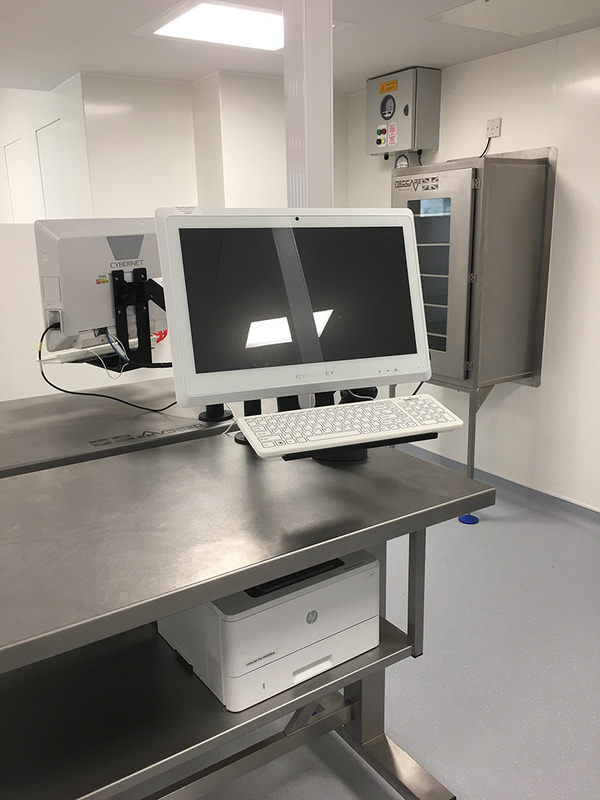 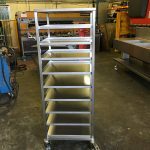 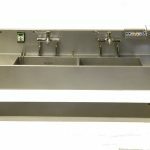 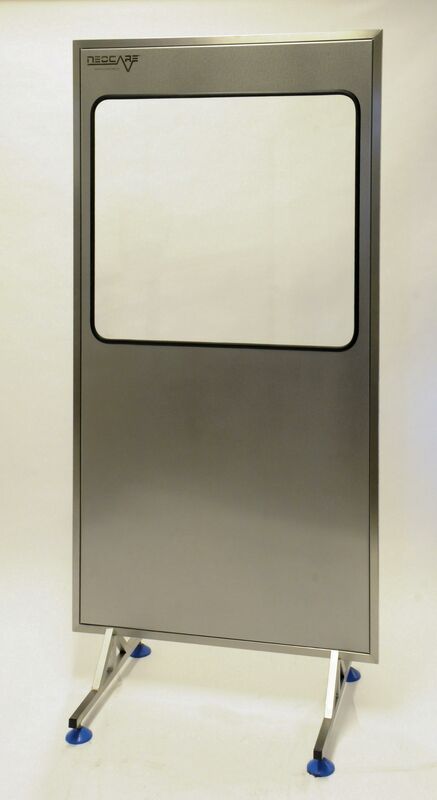 We can bespoke manufacture virtually any stainless steel sink or storage solution for your requirements. 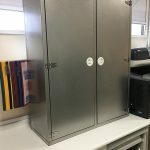 Please give us a call to see how we can help you.